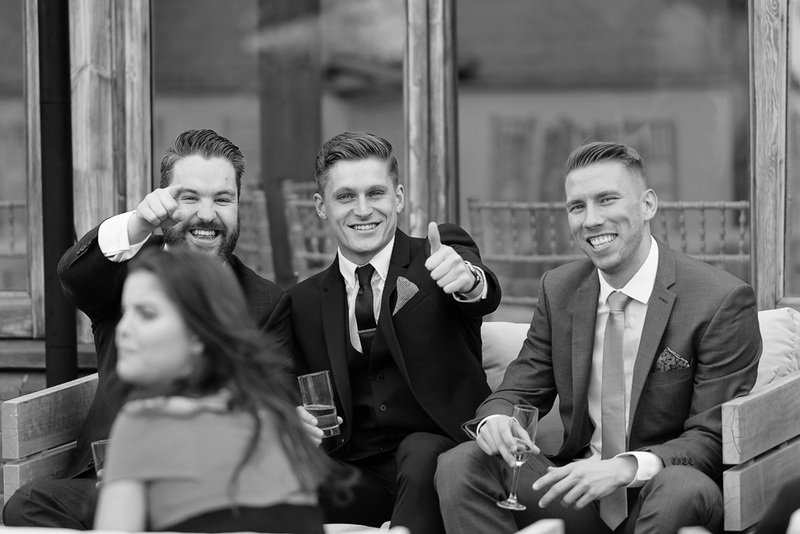 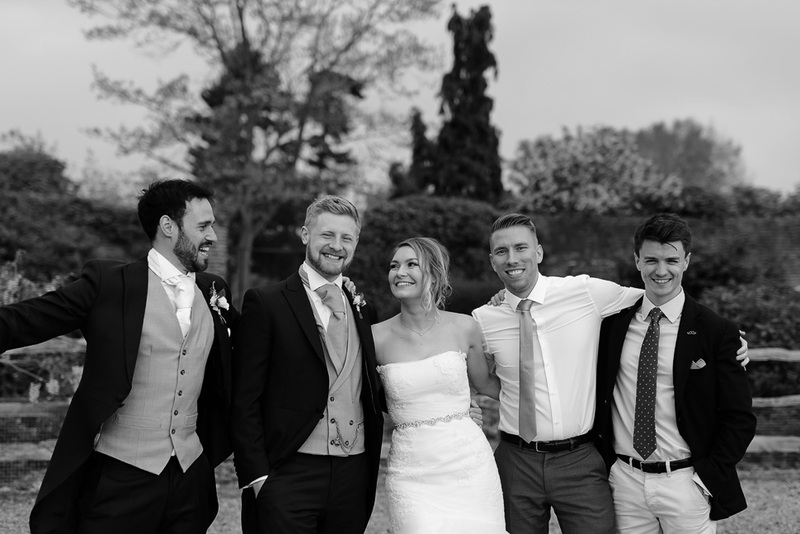 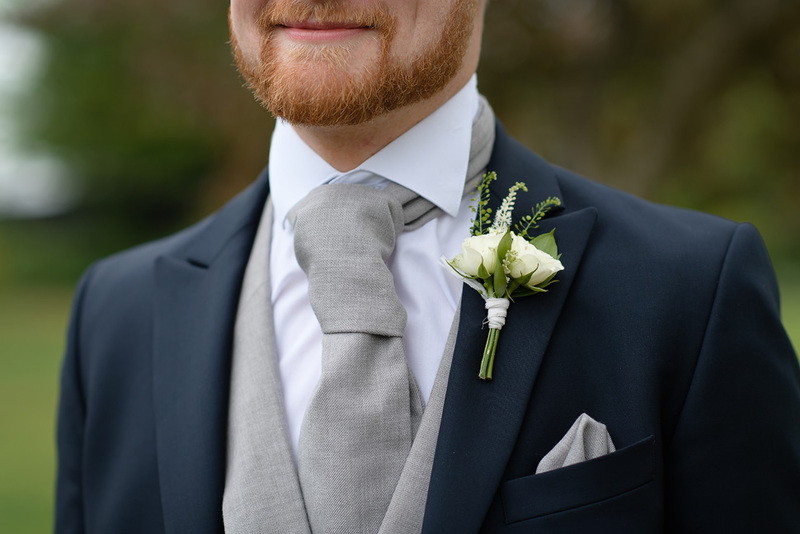 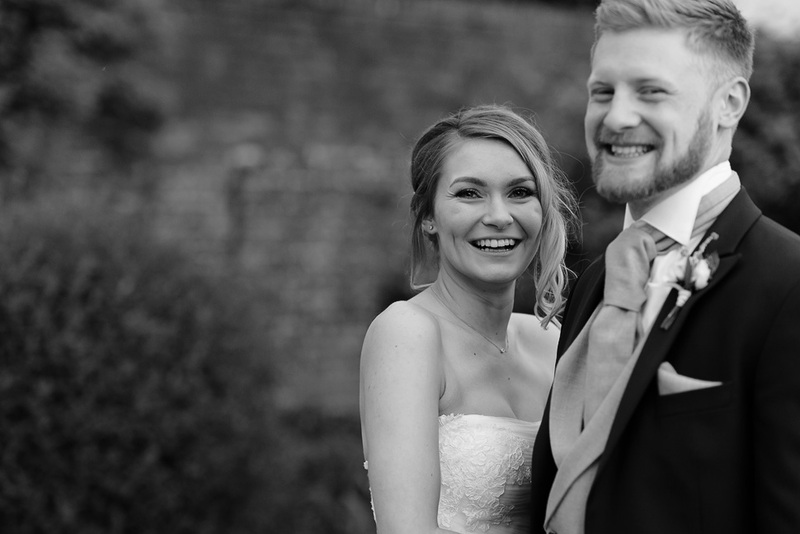 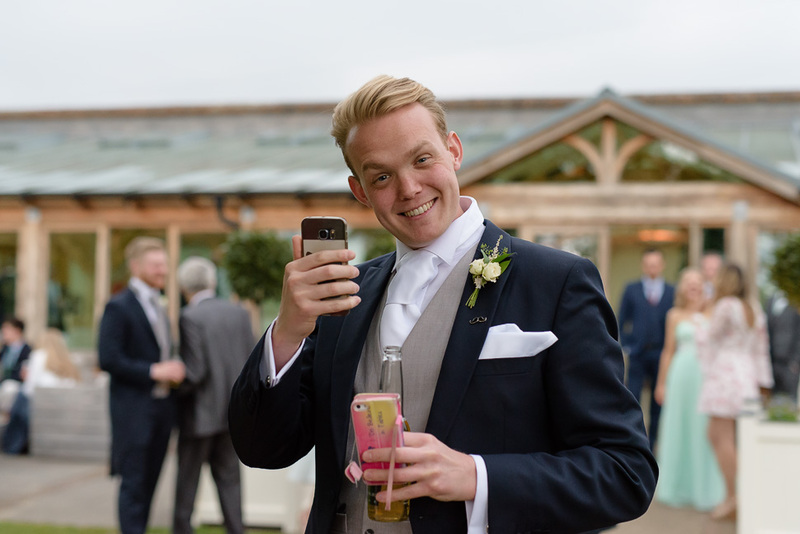 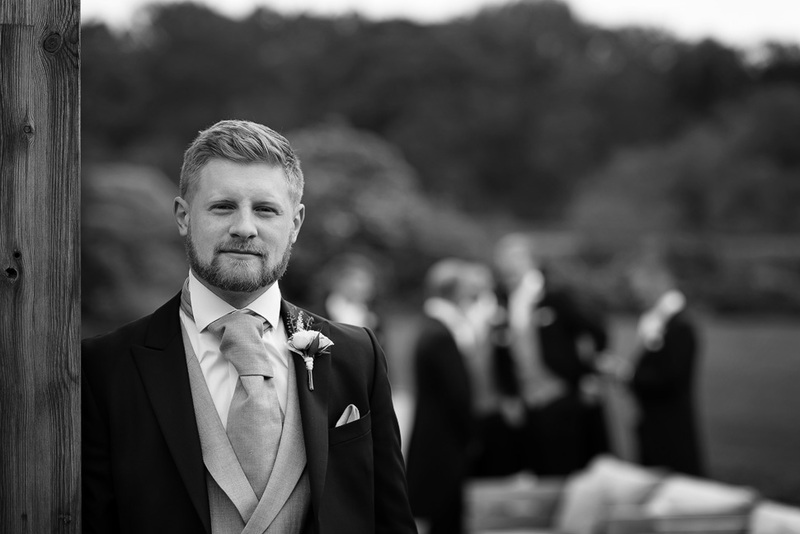 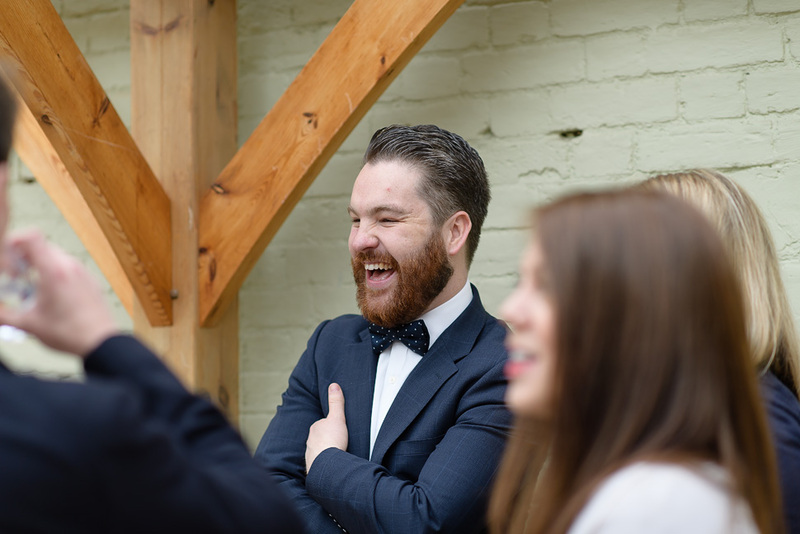 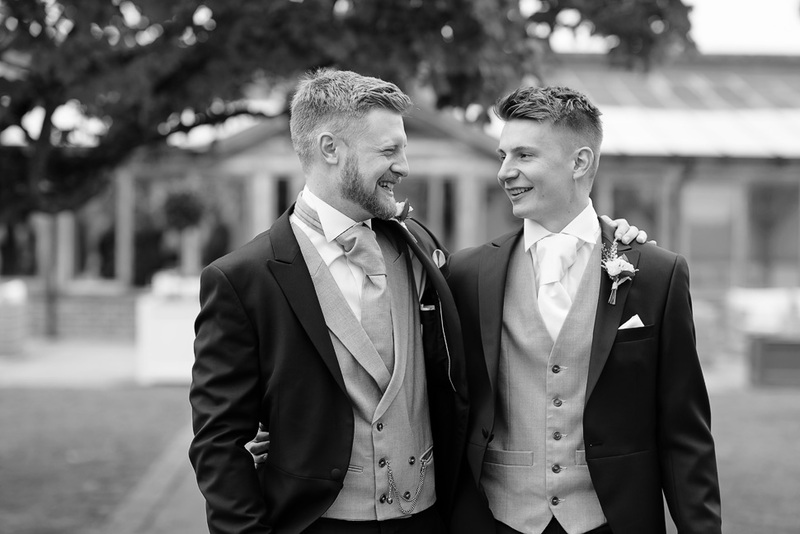 Great to be back at Gaynes Park again for the wedding of Stephanie and Jack and what a cracking day! 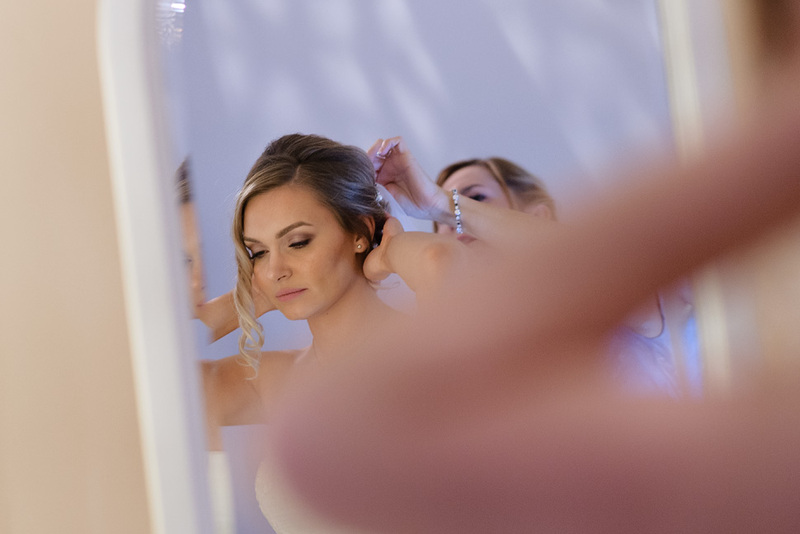 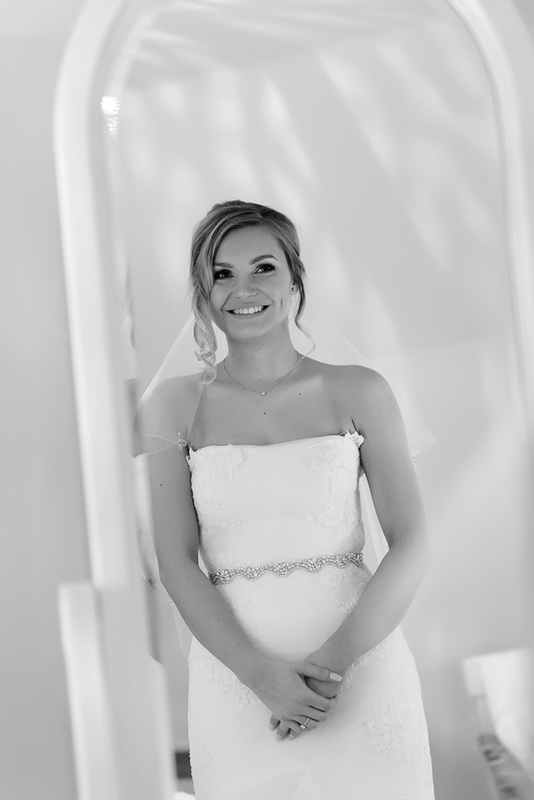 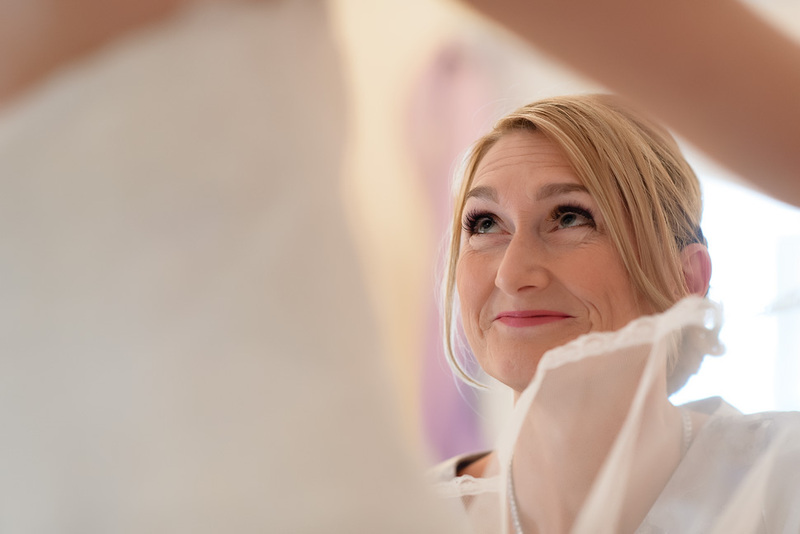 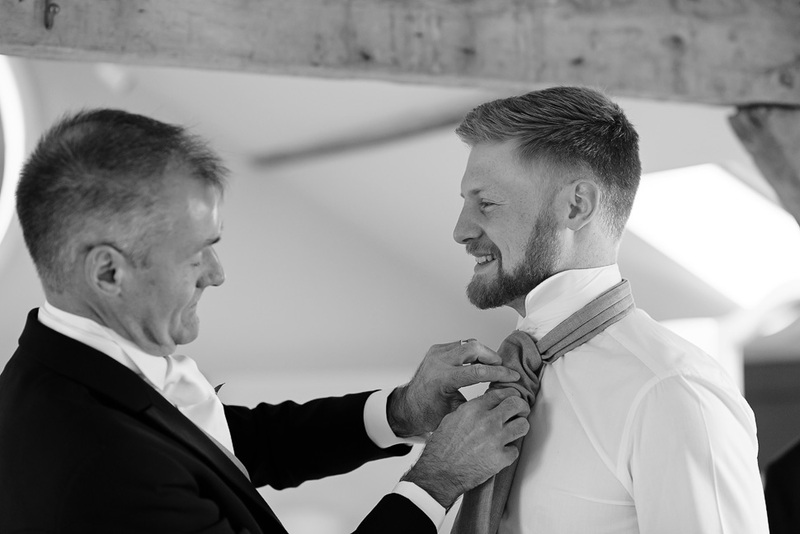 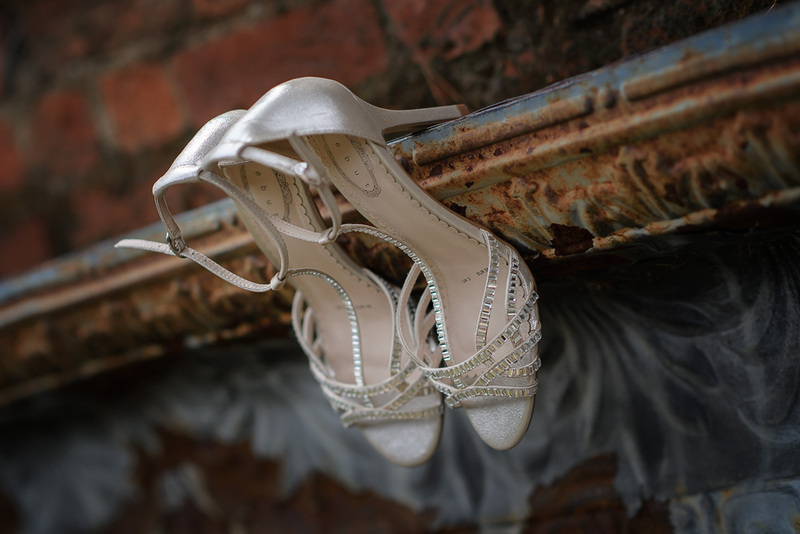 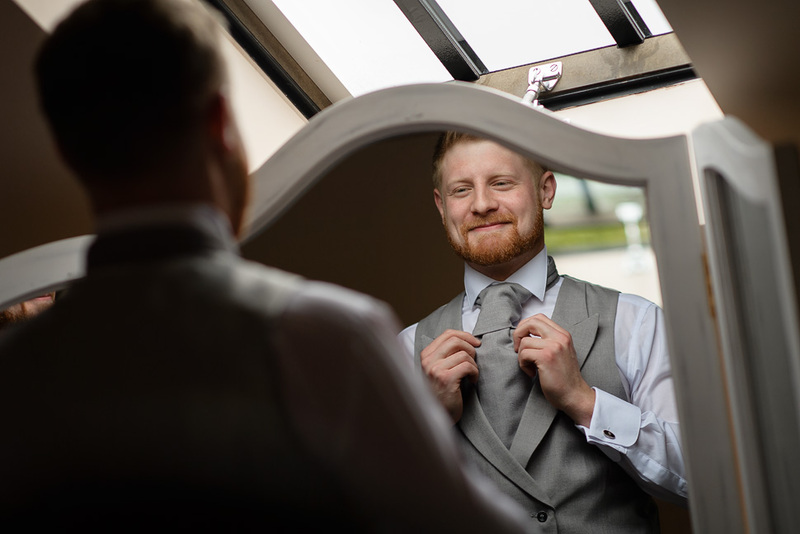 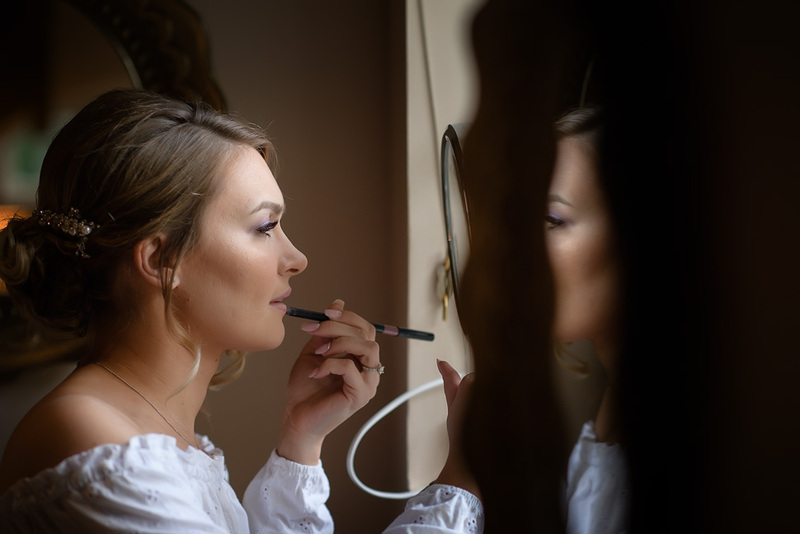 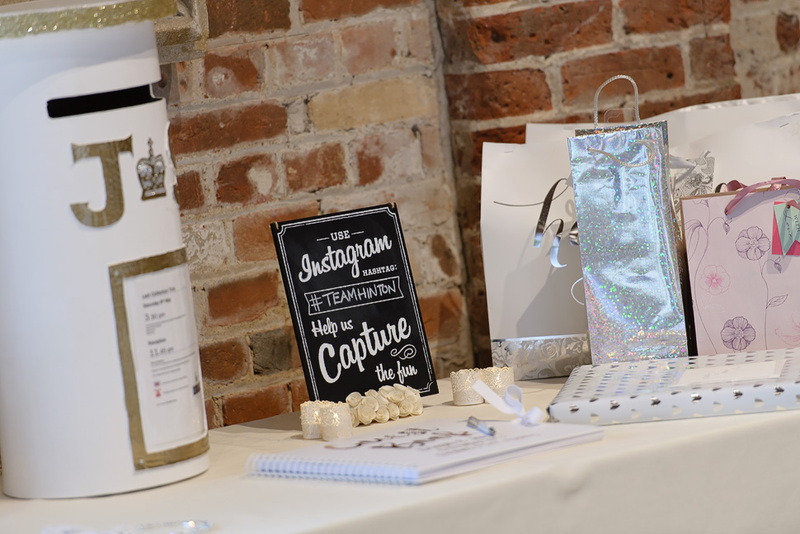 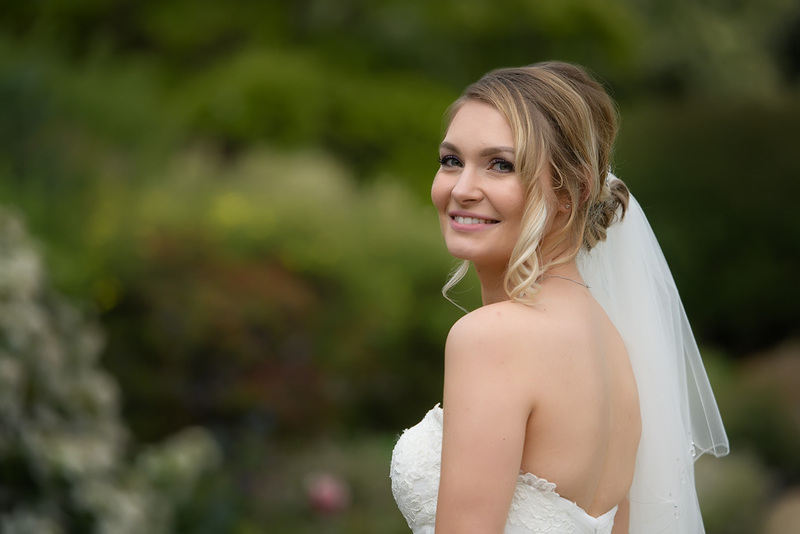 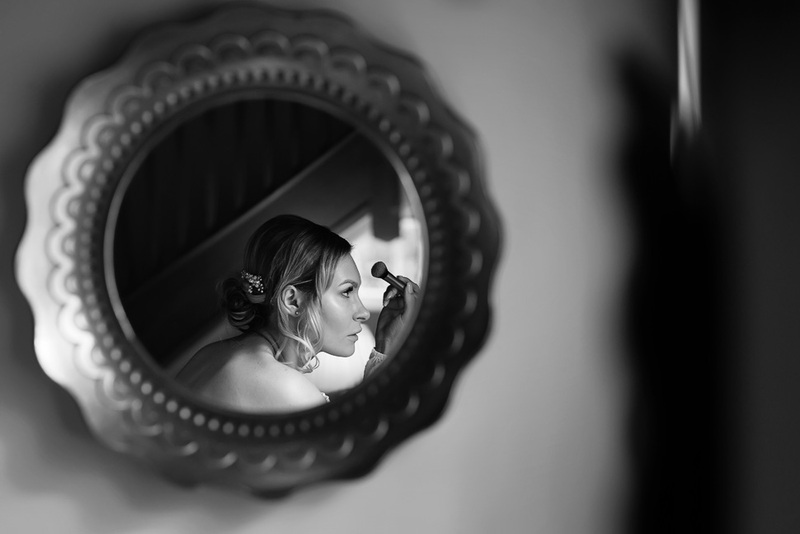 Steph was getting ready in the Apple loft cottage whilst Jack and the guys were getting prepared in the coach house, such a wonderful venue with great locations for the morning preparations! 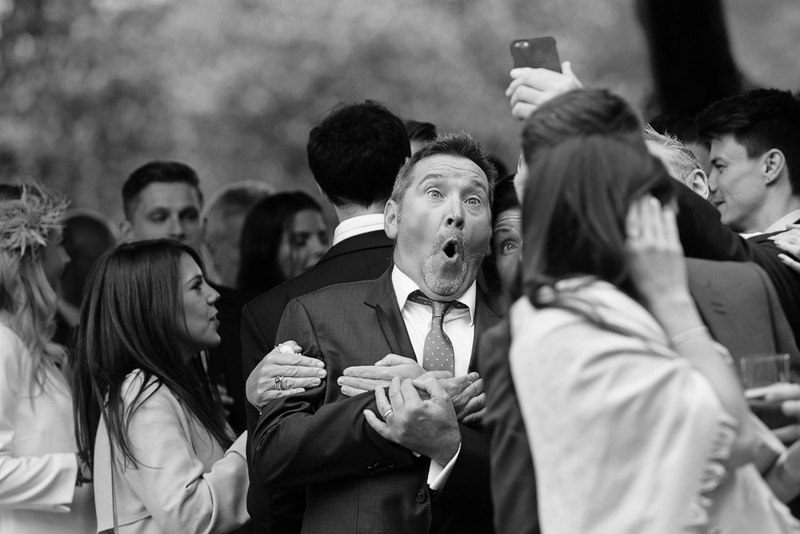 As I expected everyone was really relaxed and excited about the day ahead! 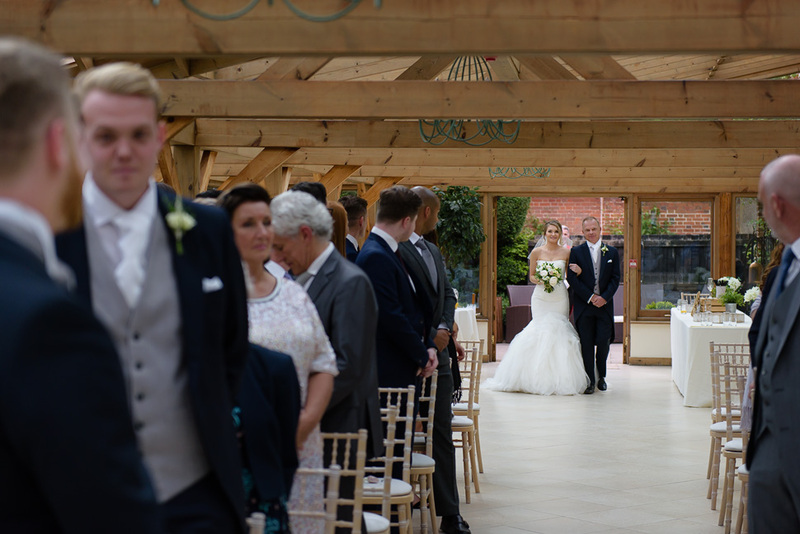 They had their ceremony set out a little different in the Orangery than what I have seen before, length ways which looked amazing!! 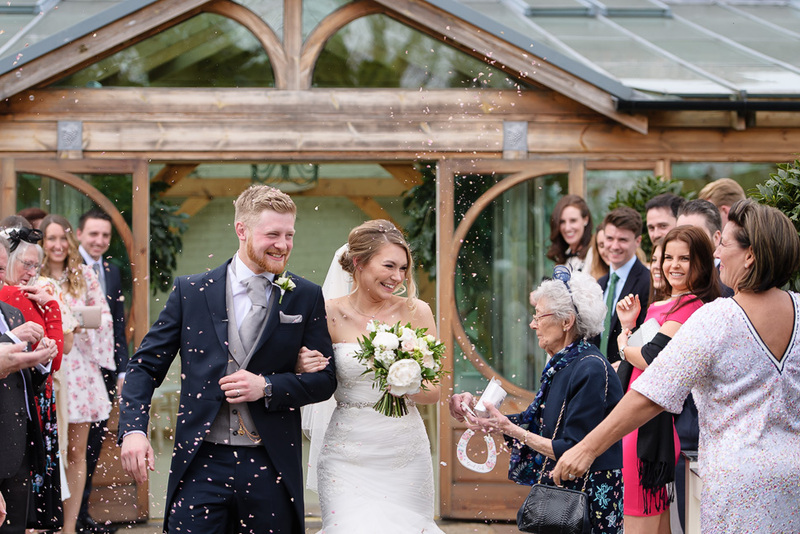 A lovely ceremony with beautiful airy light coming coming through was followed by confetti on the way out! 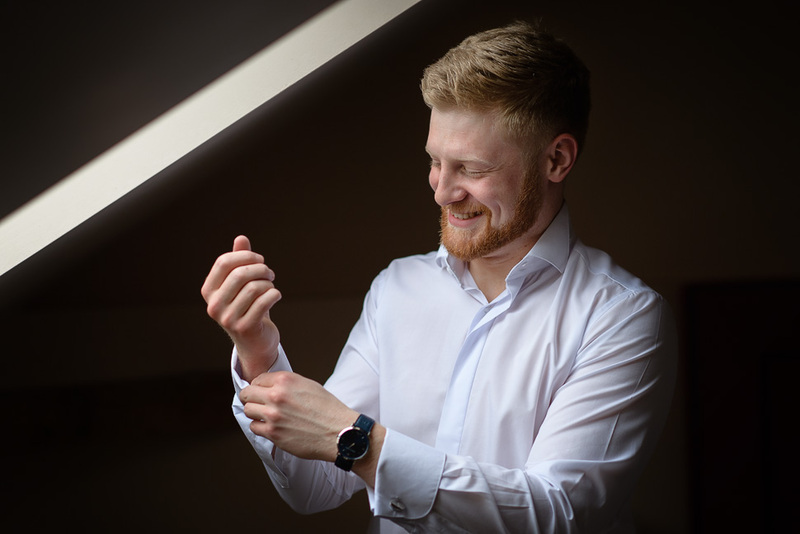 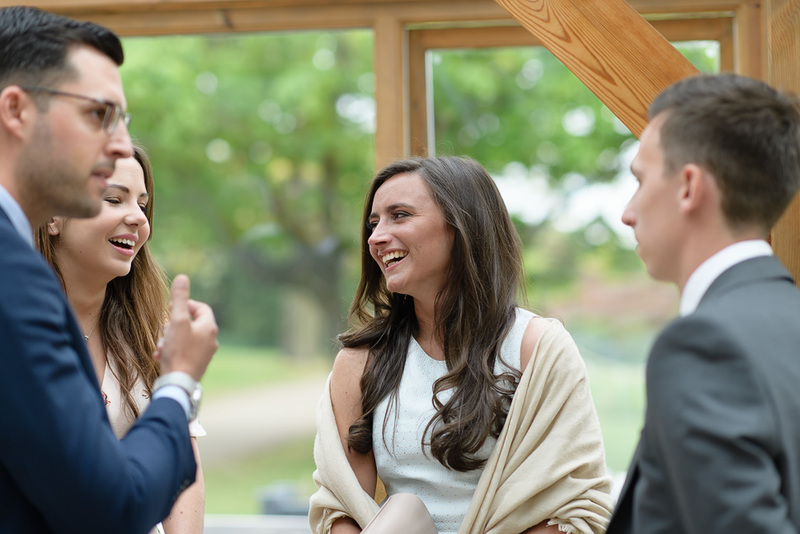 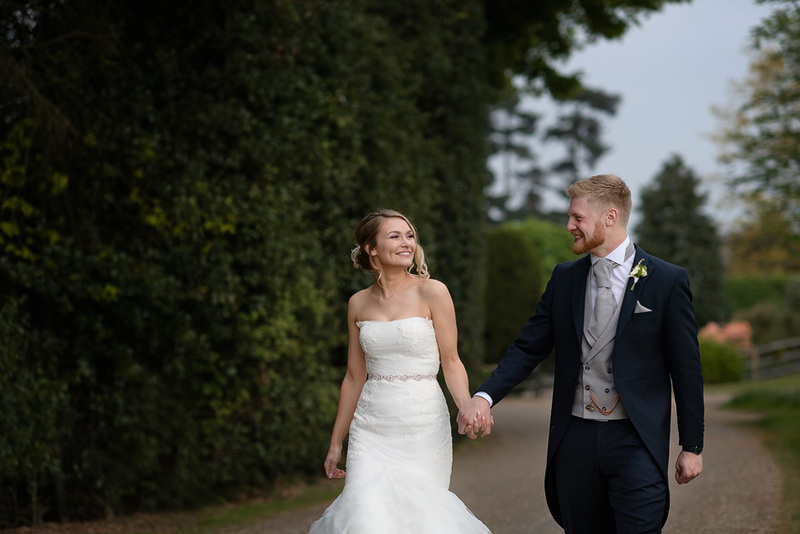 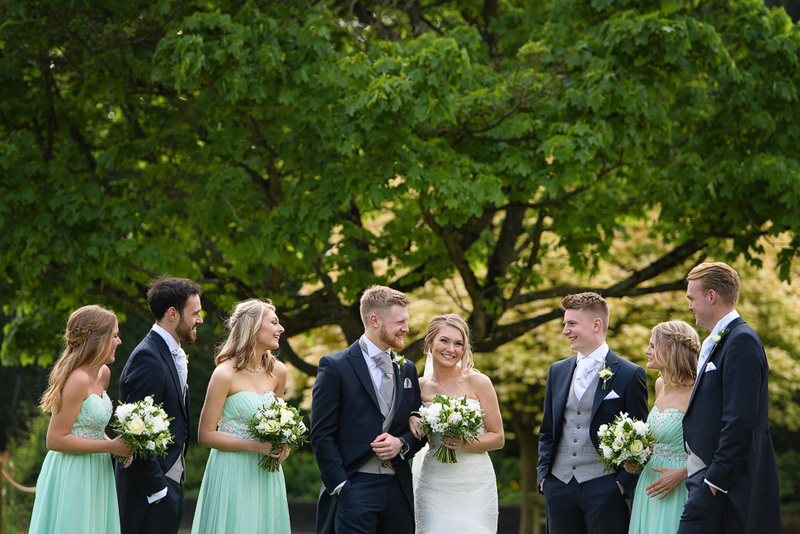 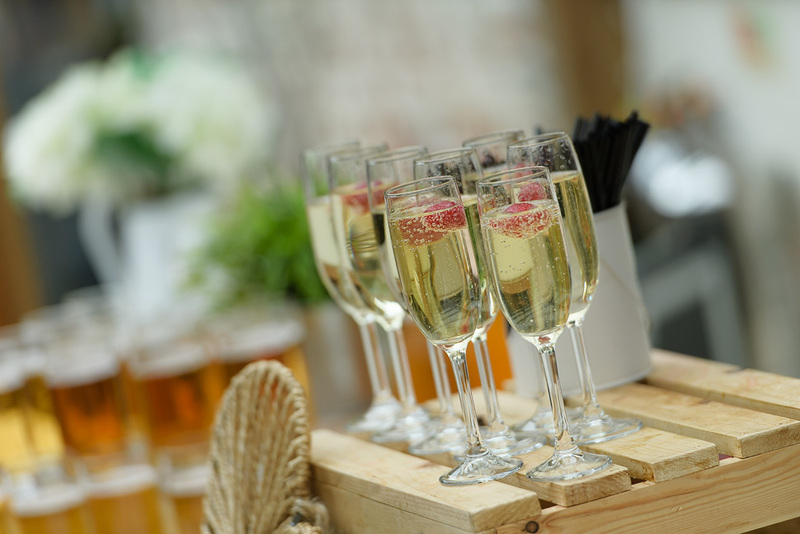 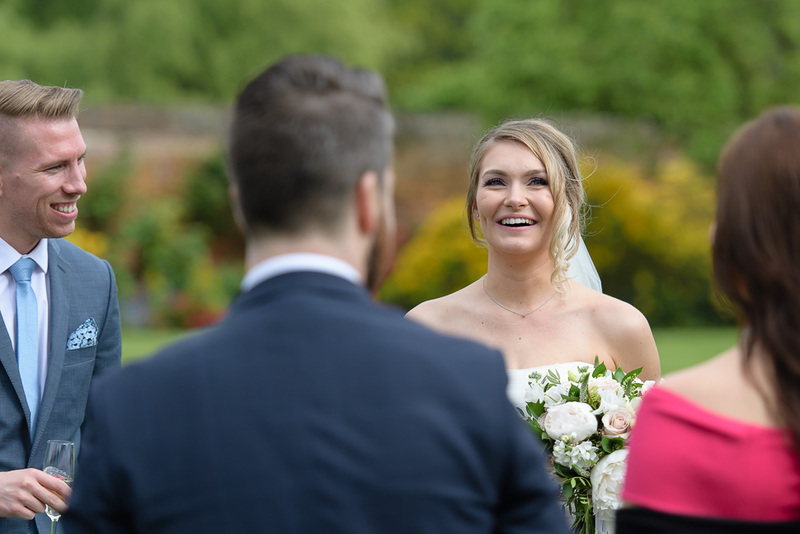 Reception drinks, canopies and plenty of laughter followed 🙂 After some family group shots we took a walk for some portraits around the gardens, love the colours you get at Gaynes Park and we had a lovely soft light! 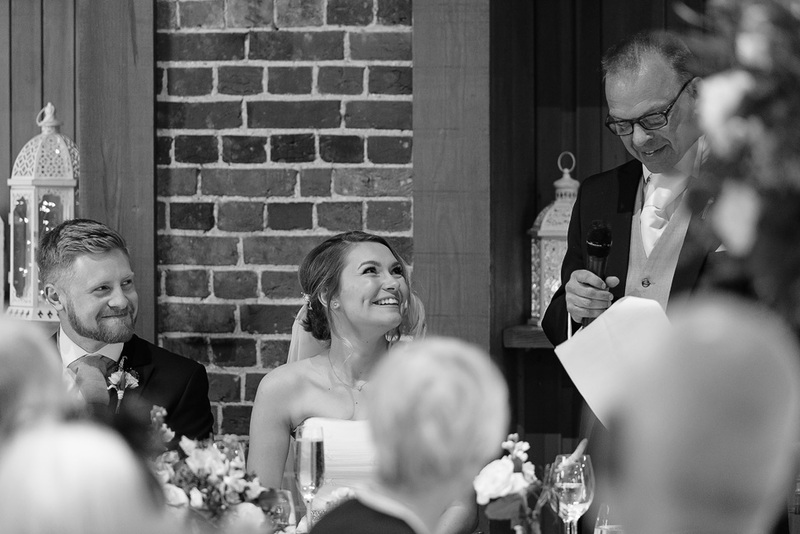 Speeches were before the meal (with some great stories told!) 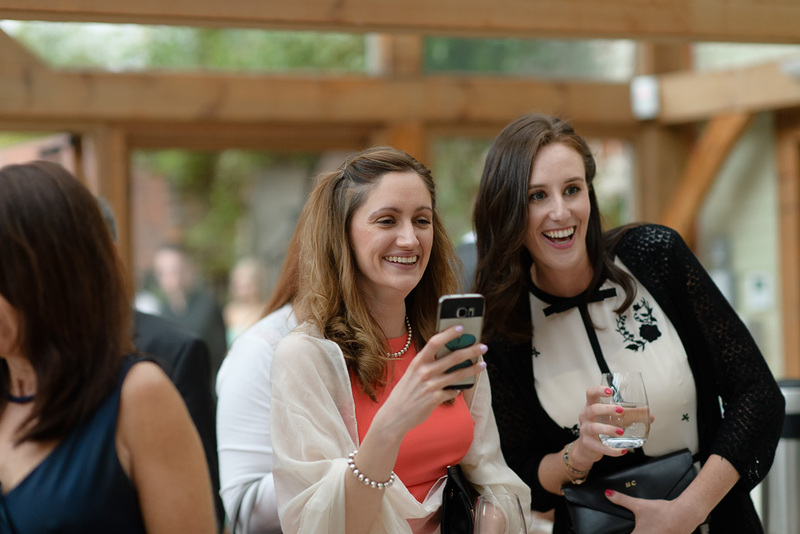 so everyone got to relax and enjoy their food! 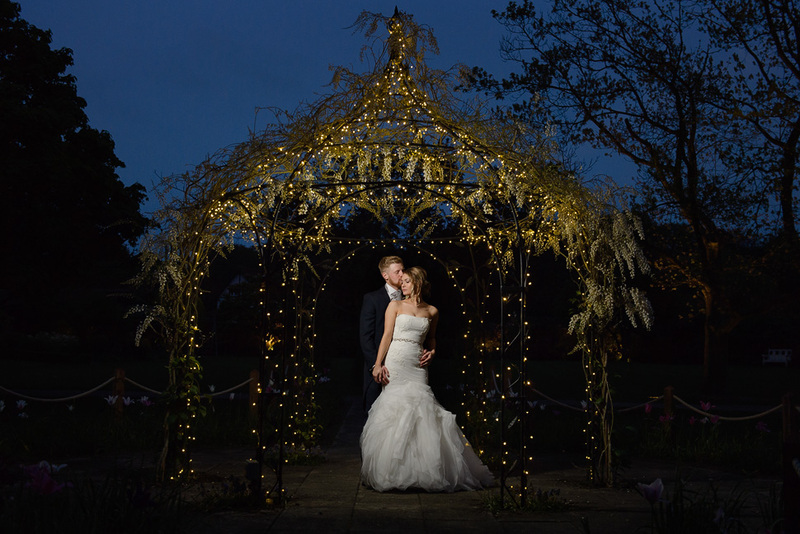 Later whilst the venue prepared for the evening entertainment it was more bubbly for the guest and used the last bit of light for a few more photos! 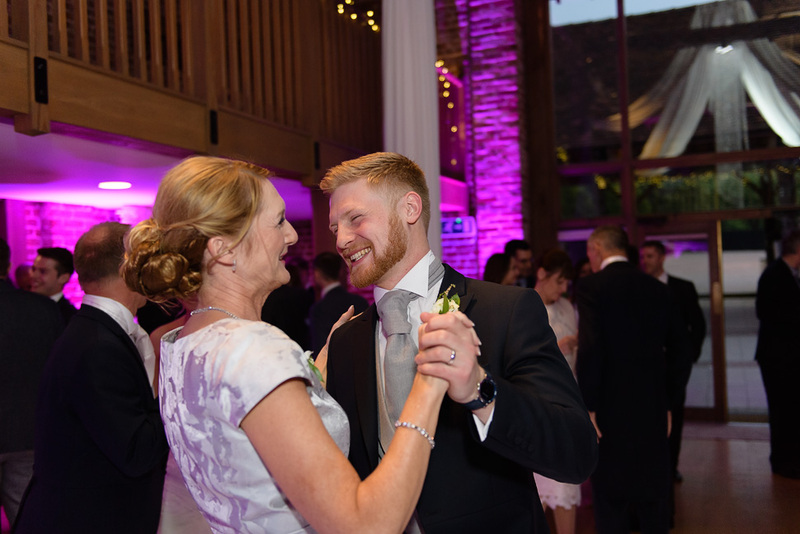 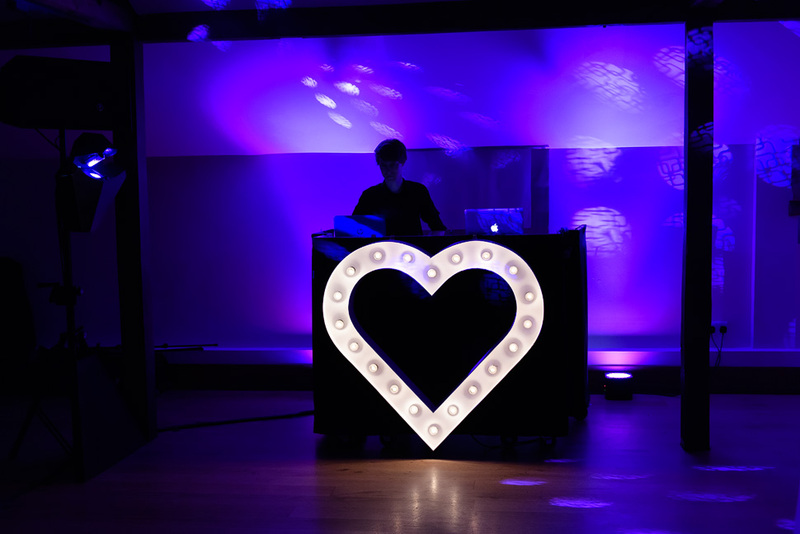 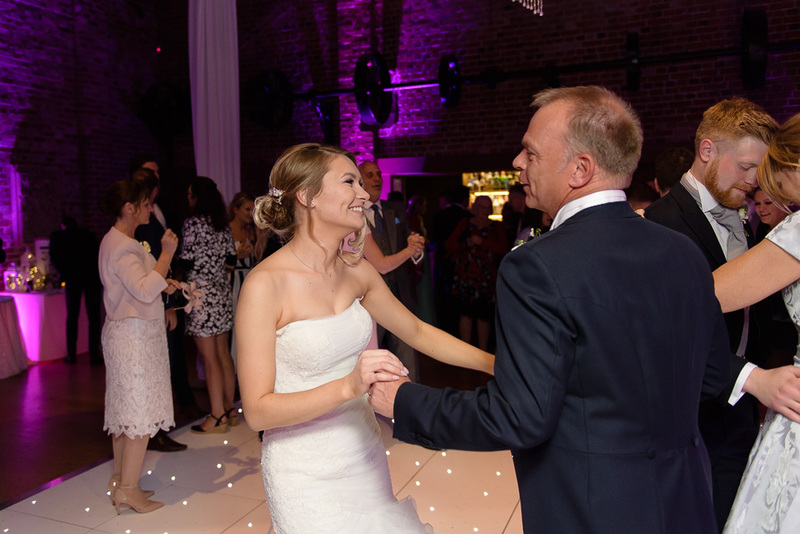 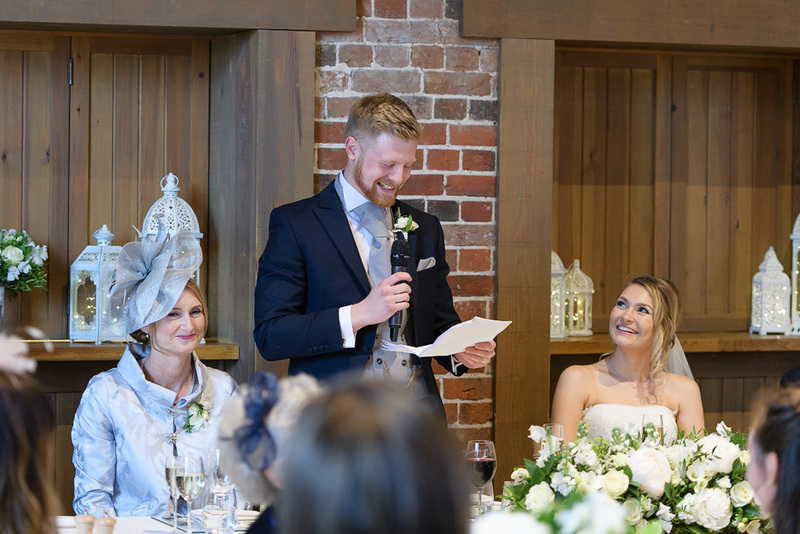 Gaynes Park once again did a grande job with styling by Mediterranean Occasions and evening entertainment by Piano DJ and on this occasion the DJ was my brother Tom! 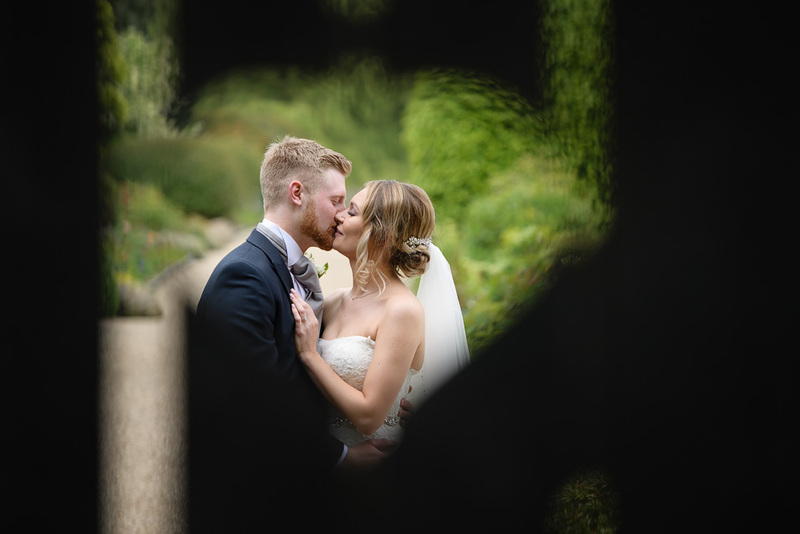 Anyway, on with a few highlights from the day, feel free to share or leave a comment! 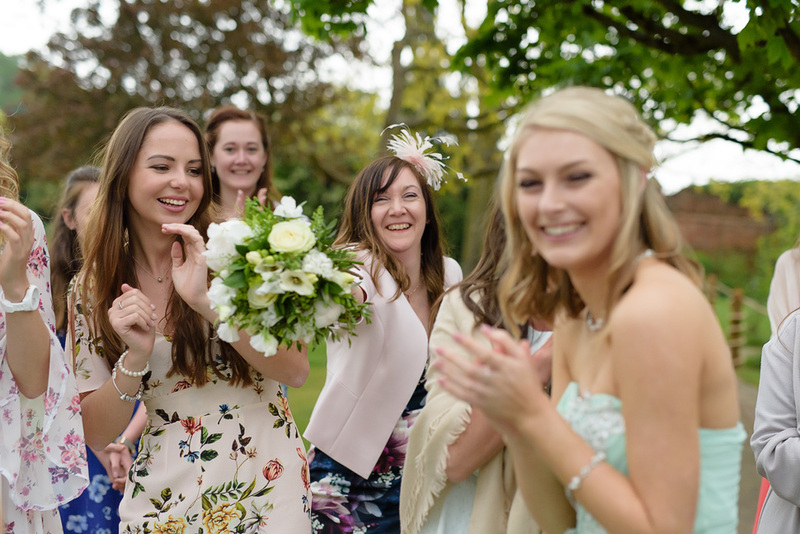 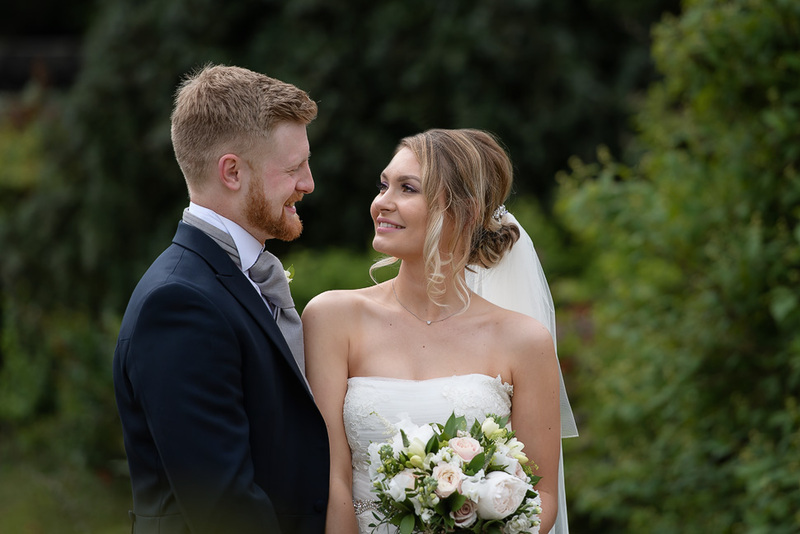 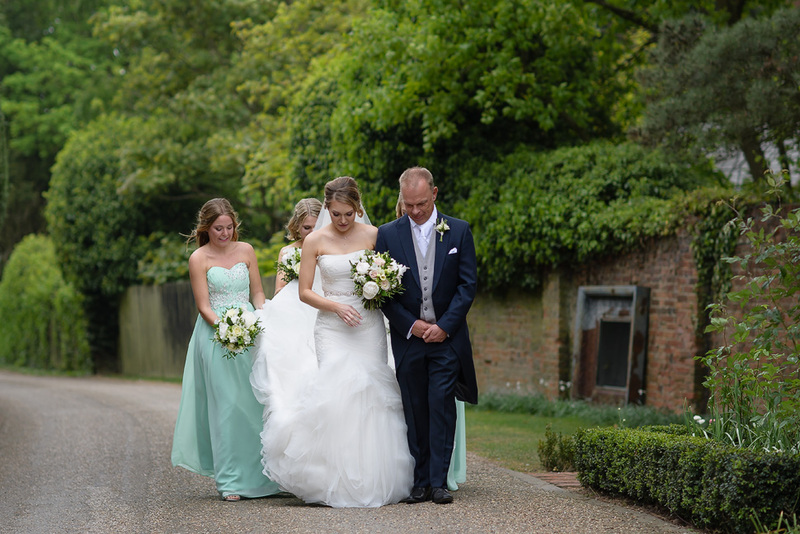 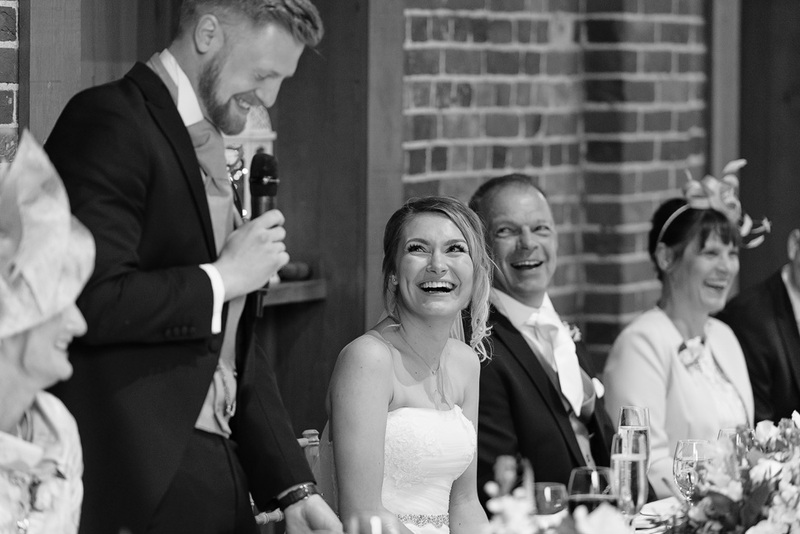 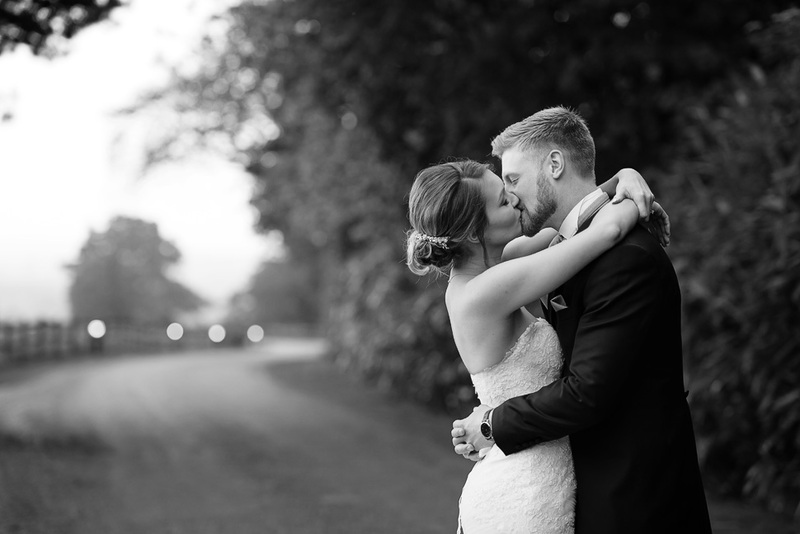 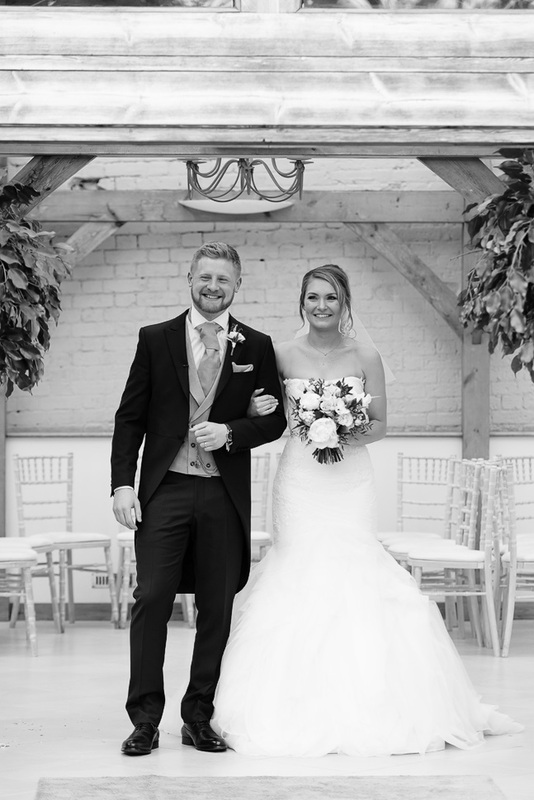 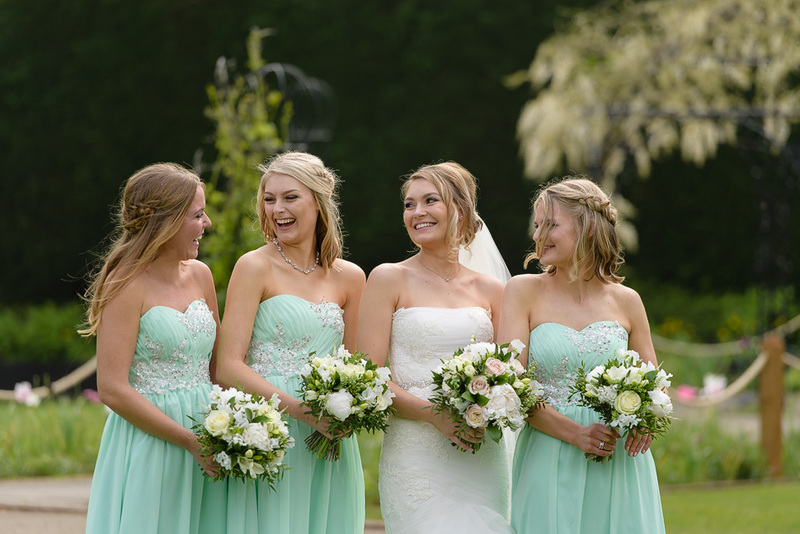 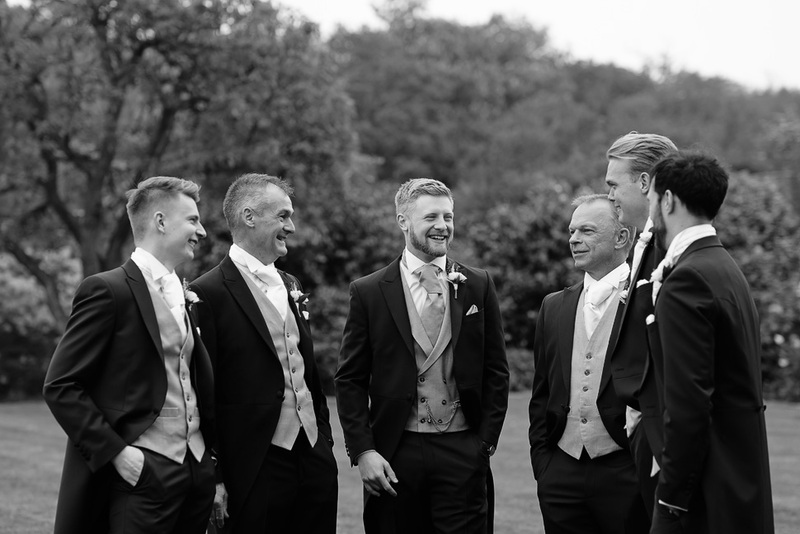 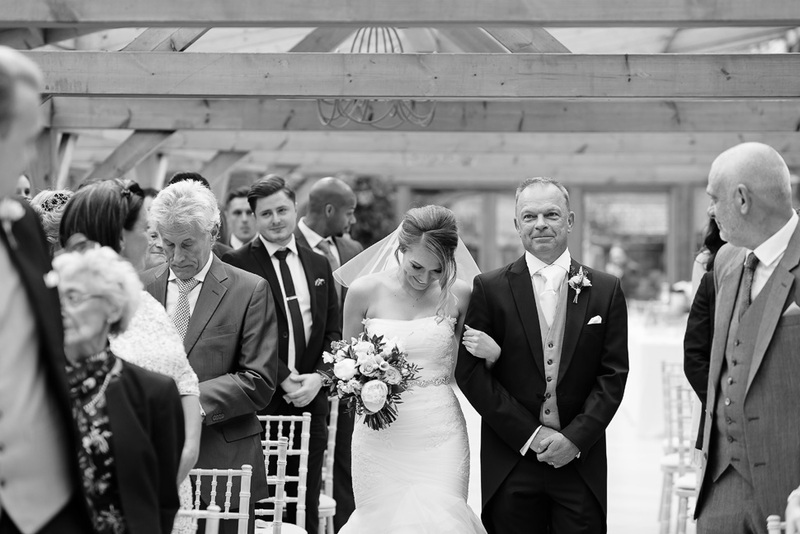 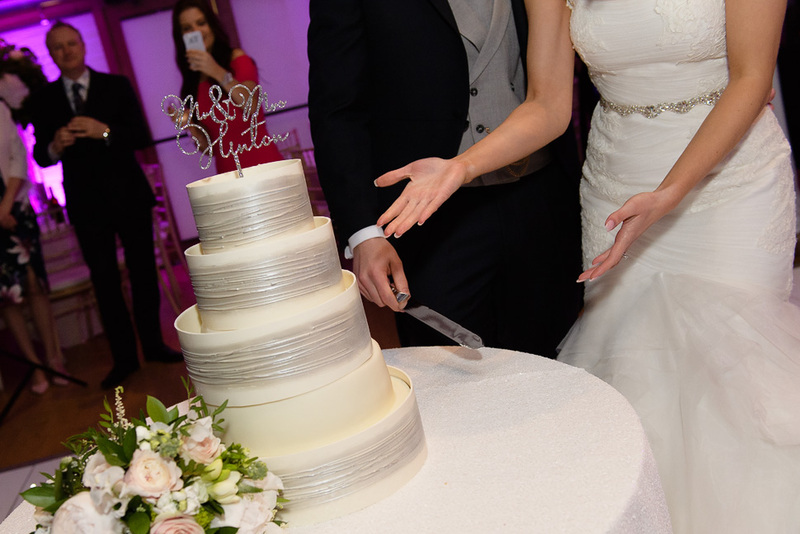 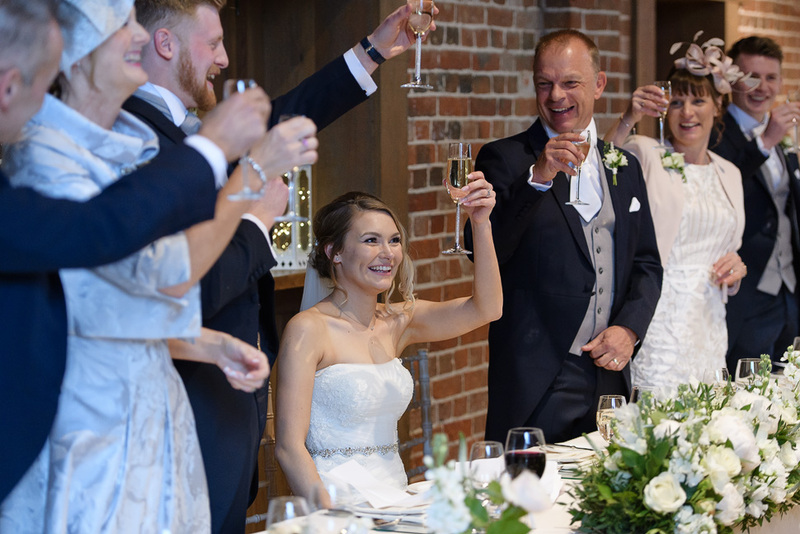 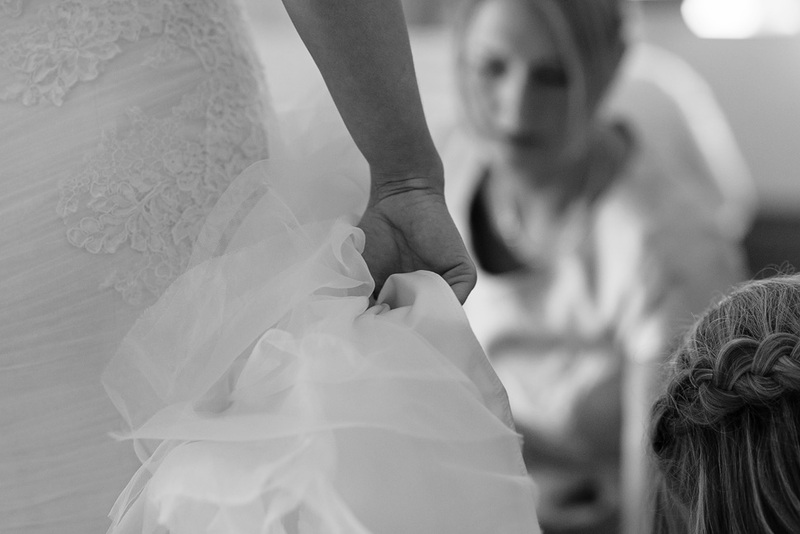 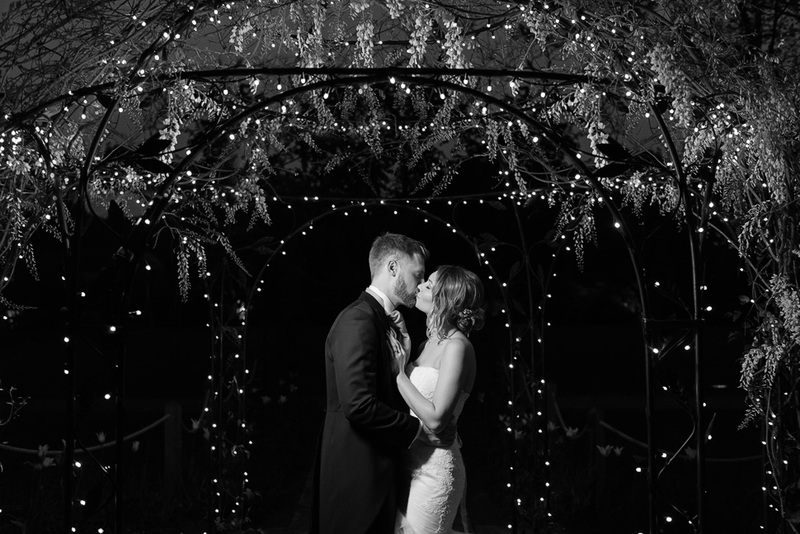 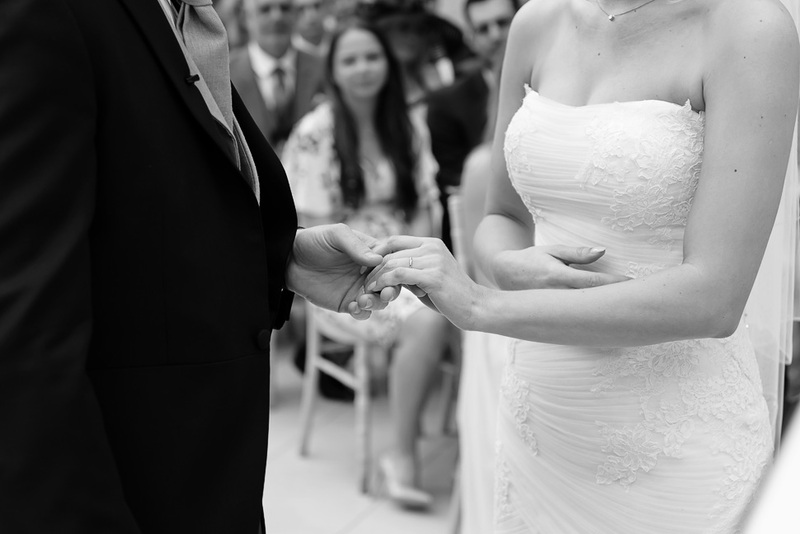 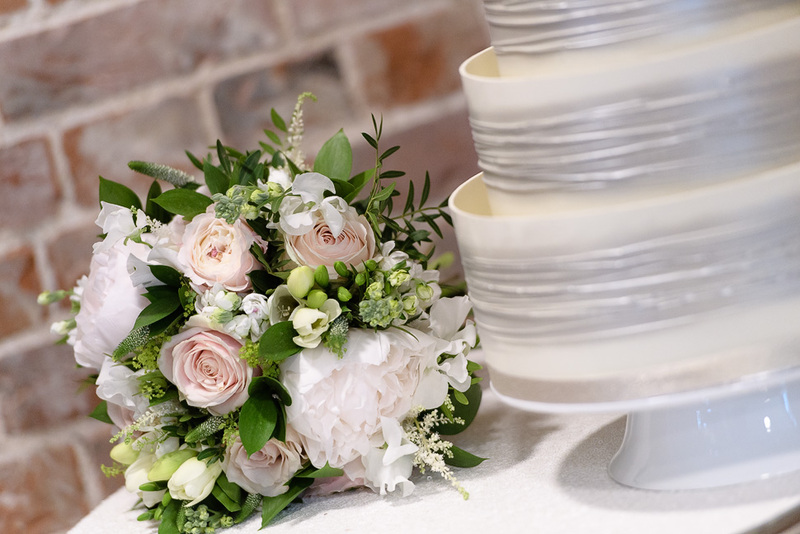 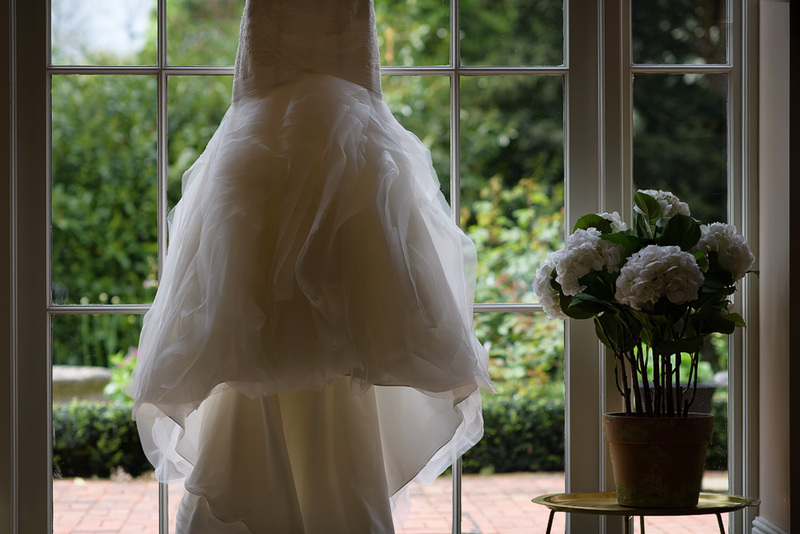 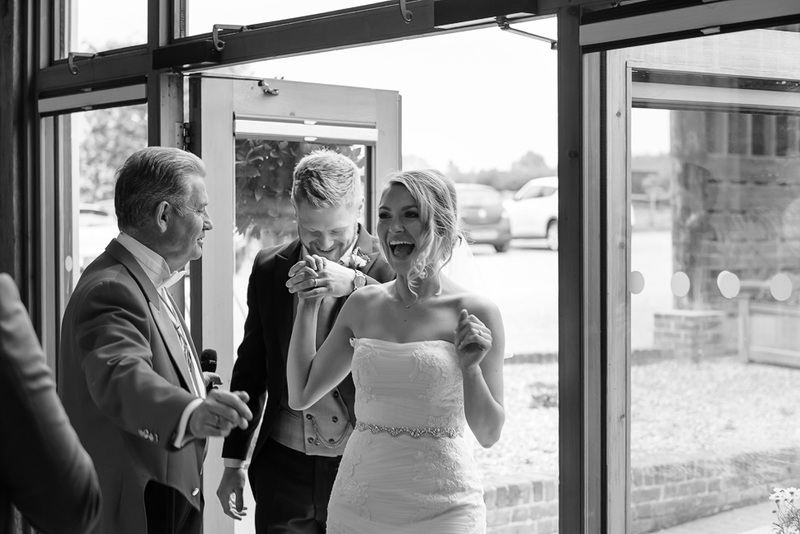 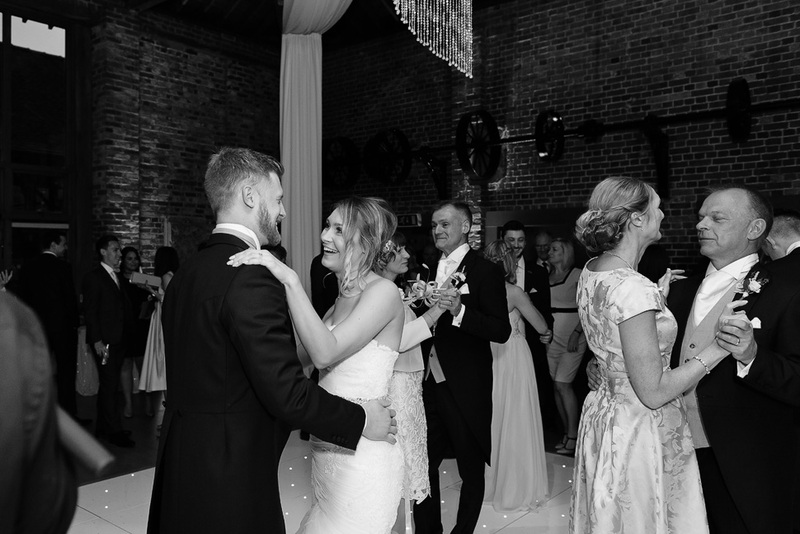 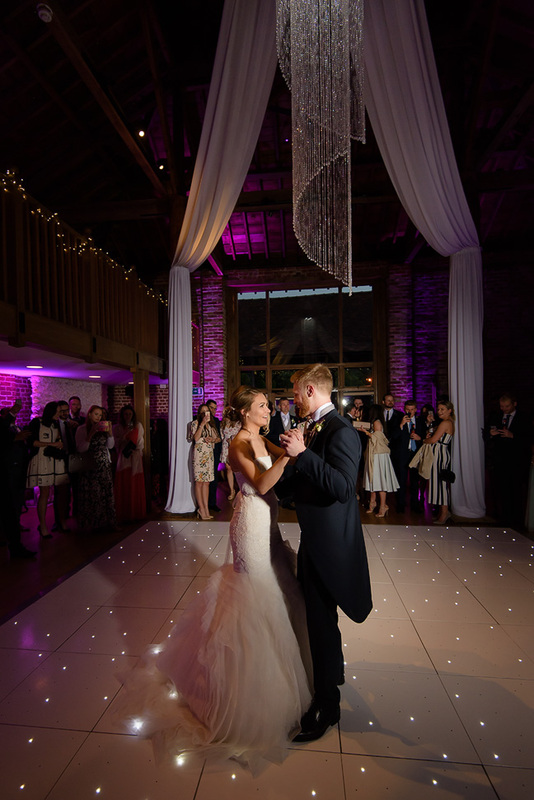 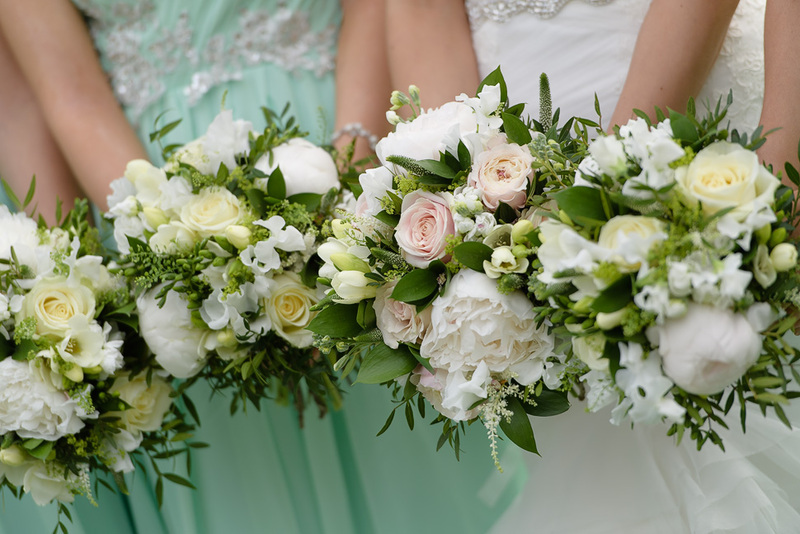 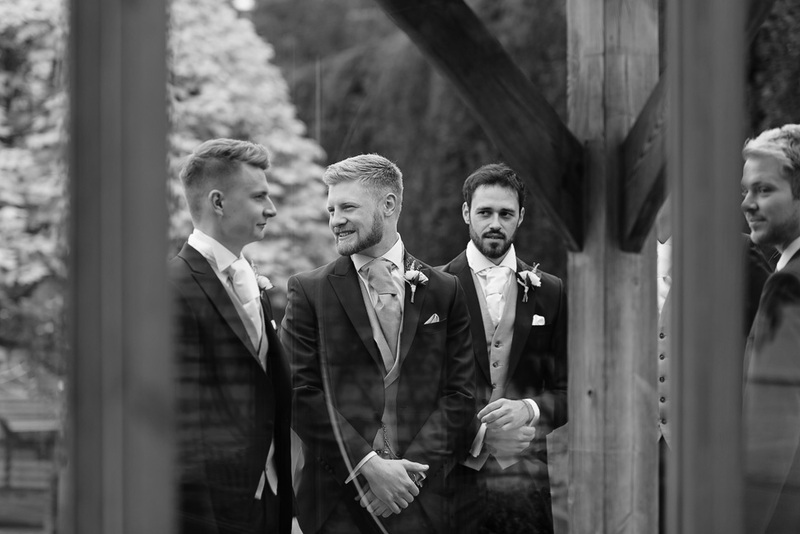 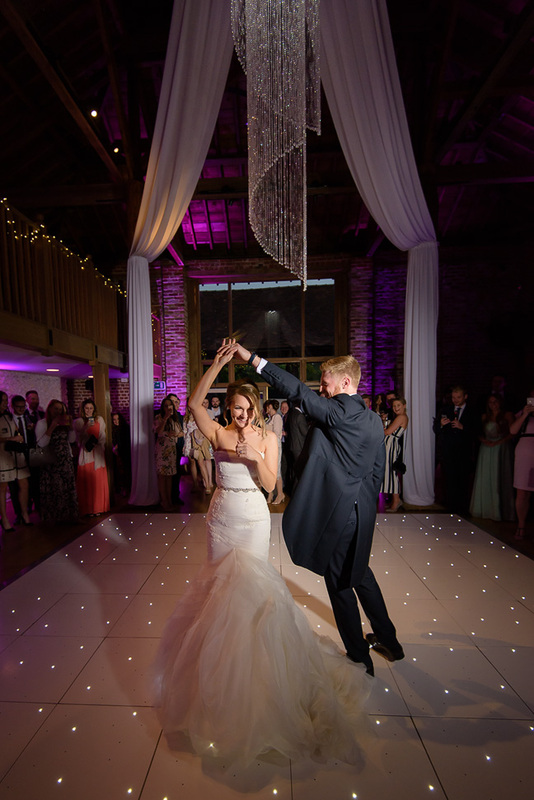 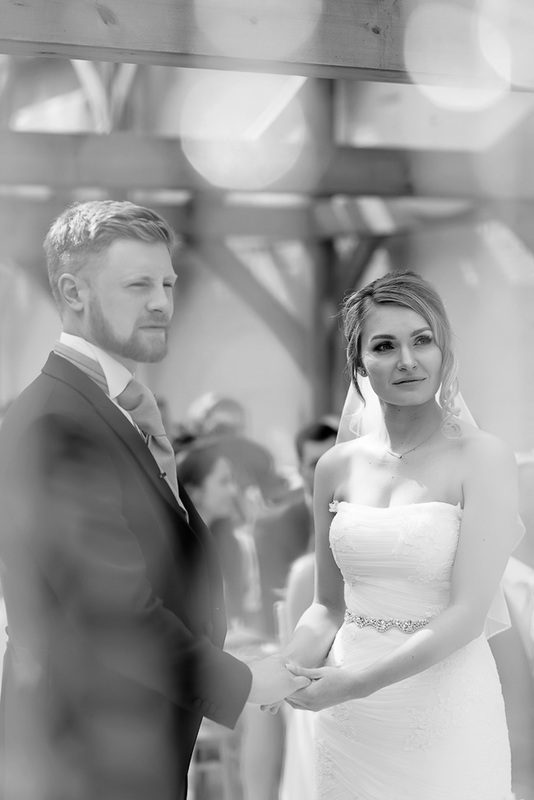 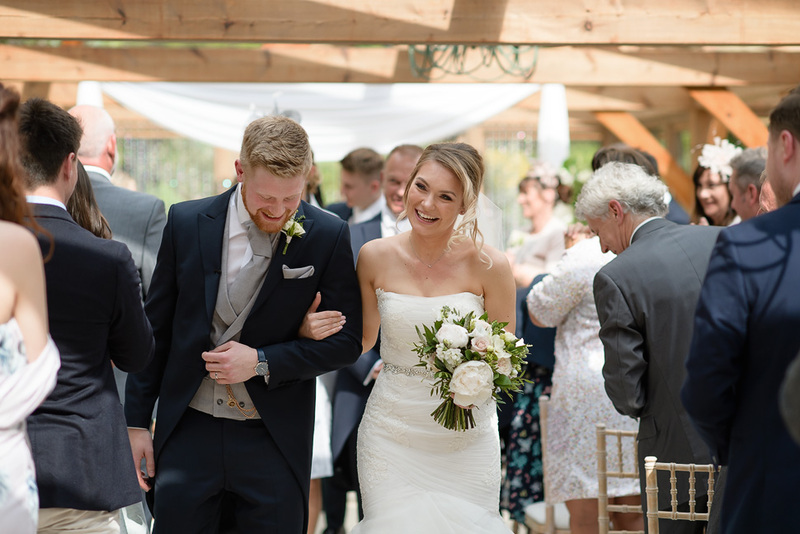 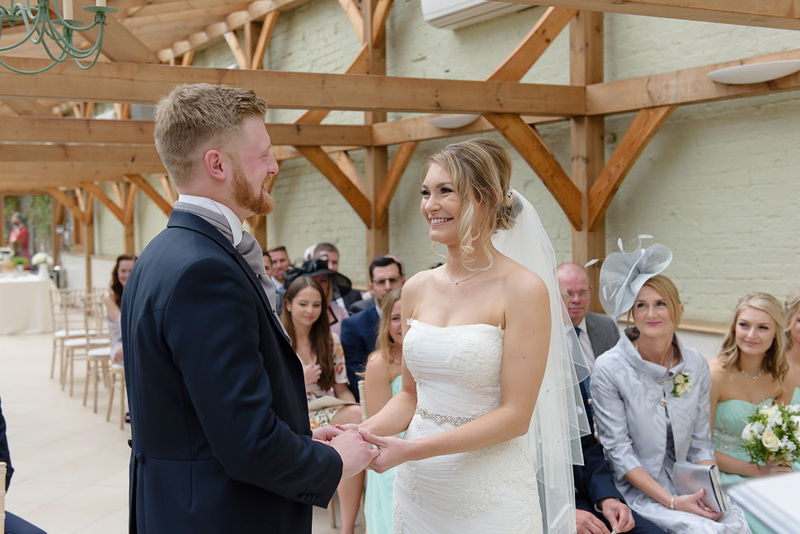 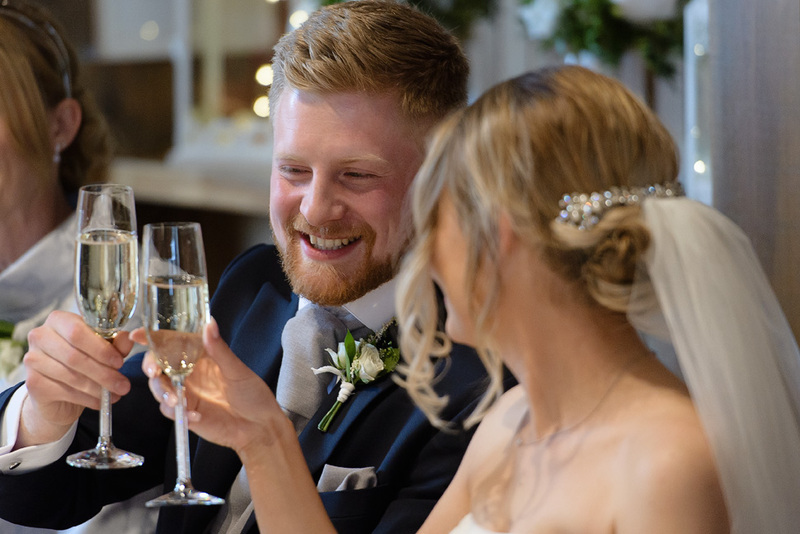 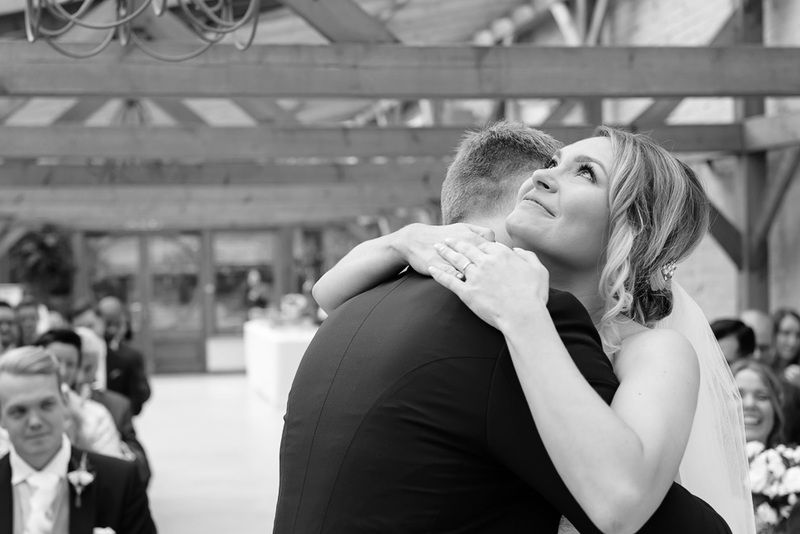 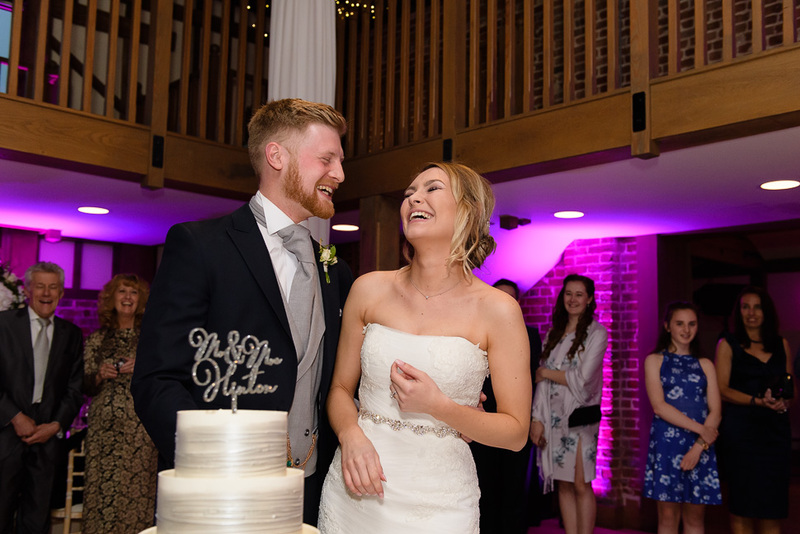 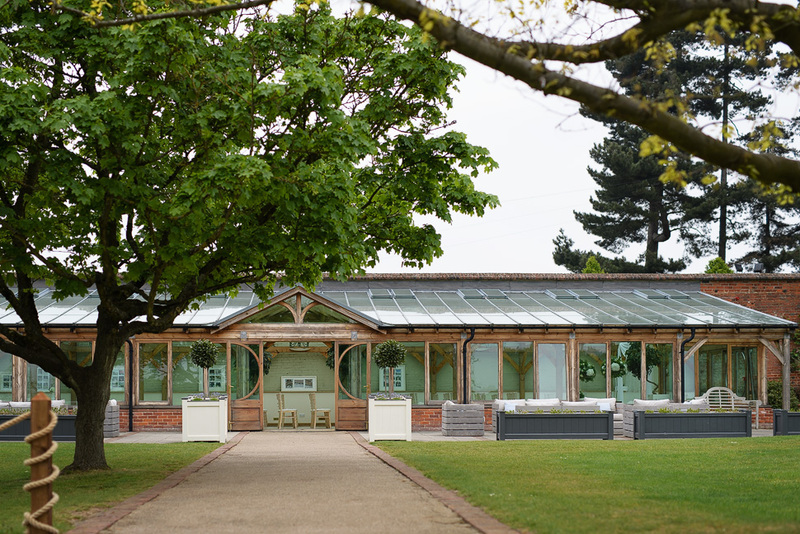 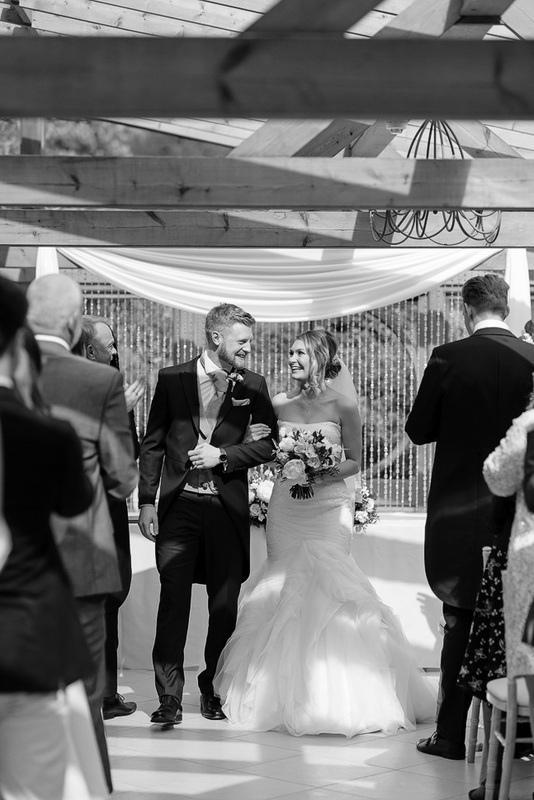 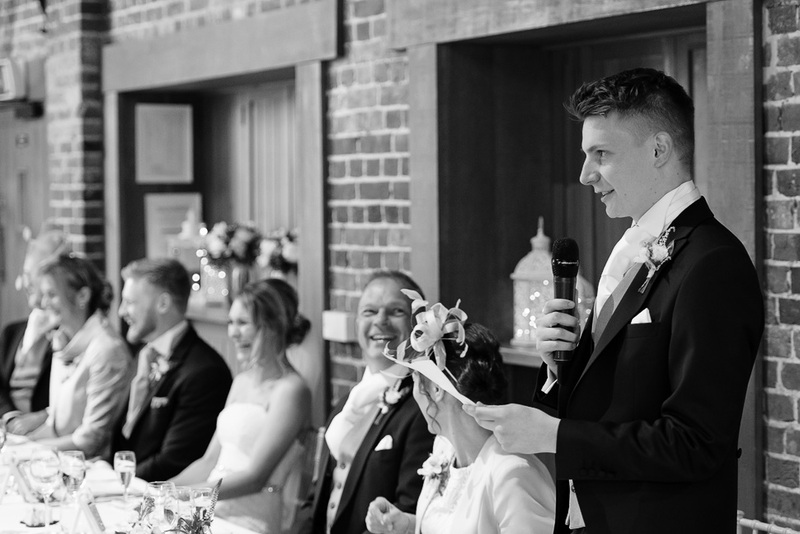 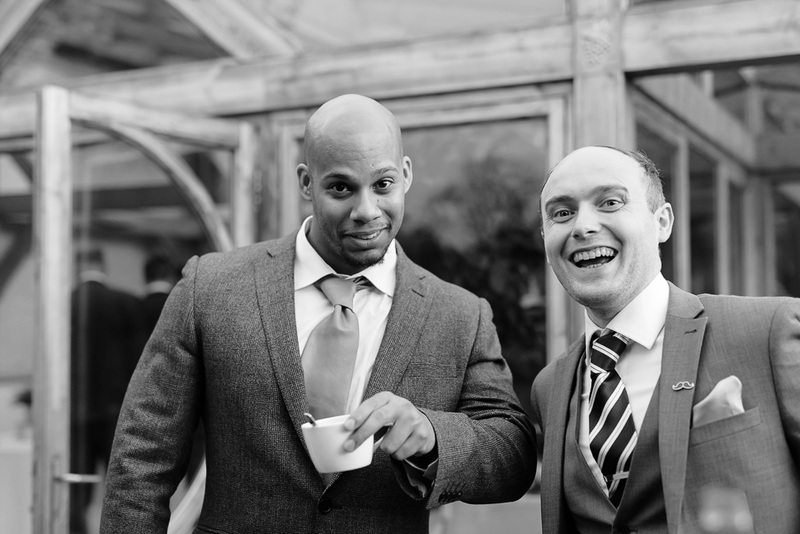 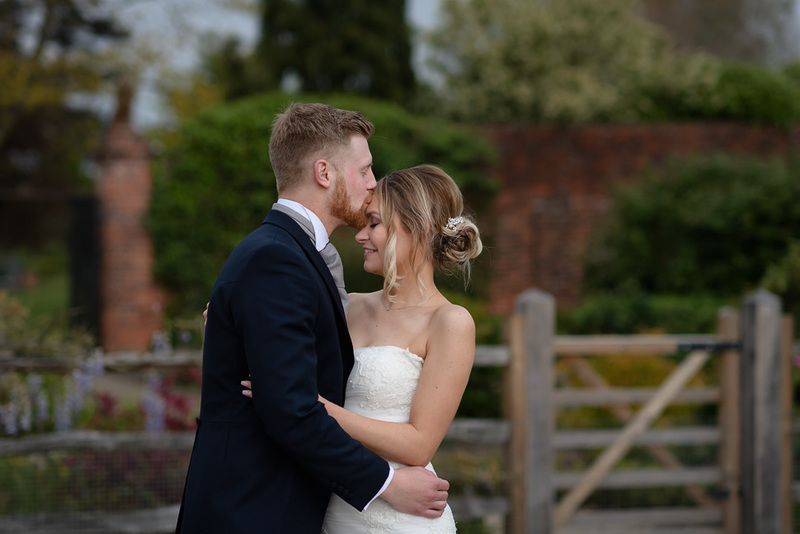 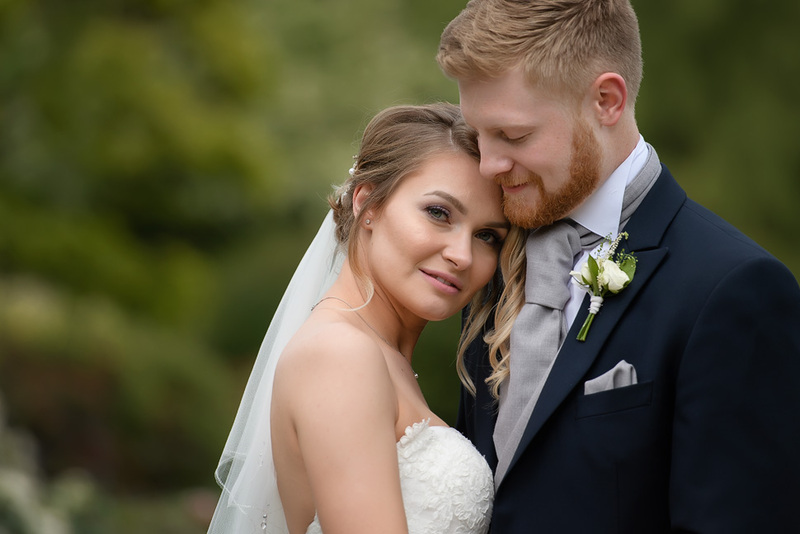 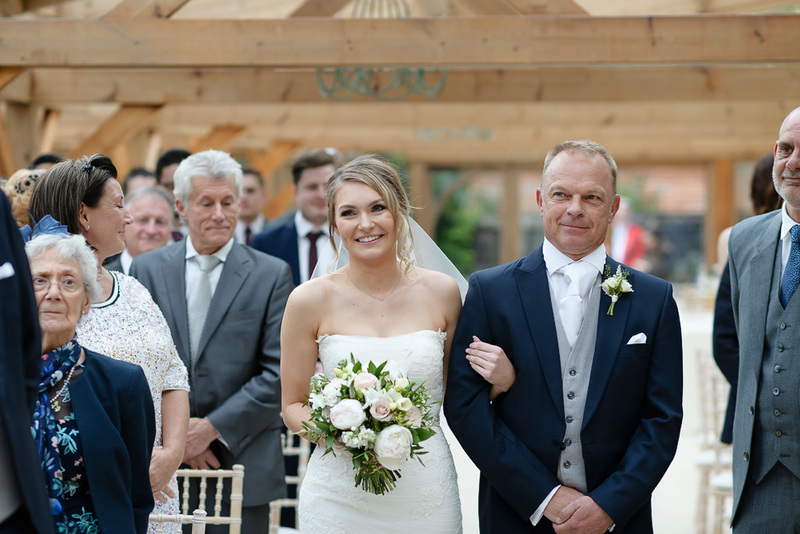 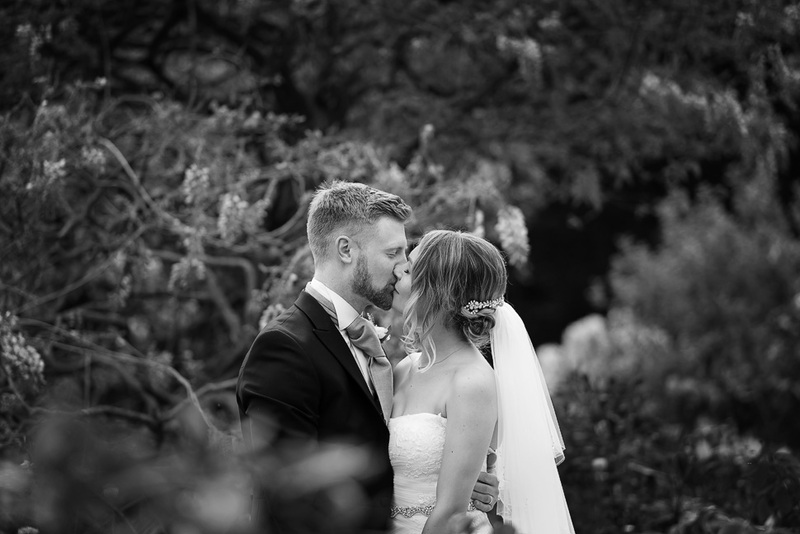 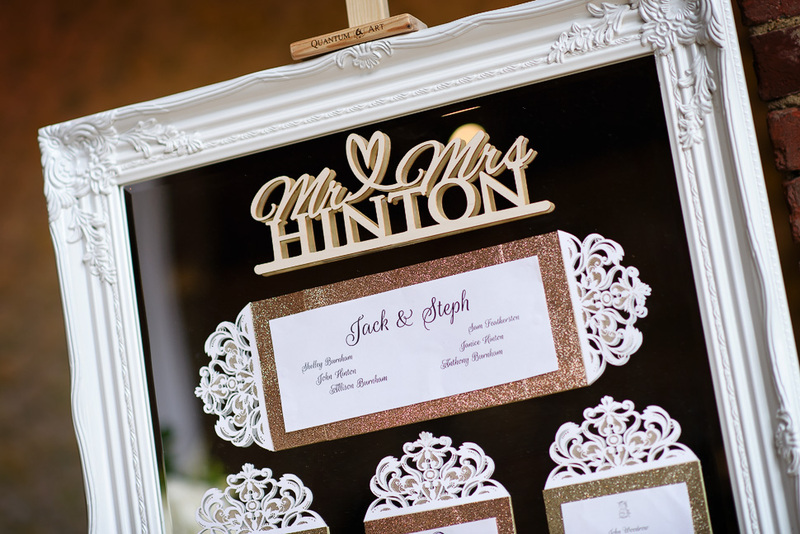 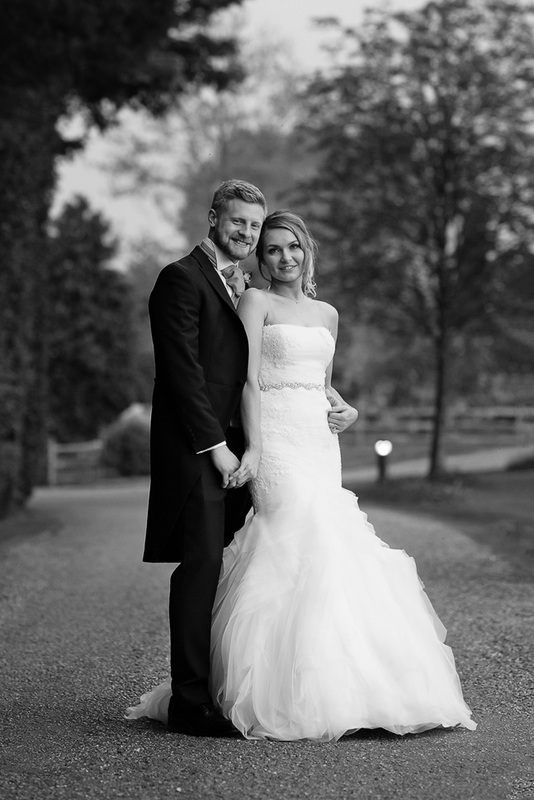 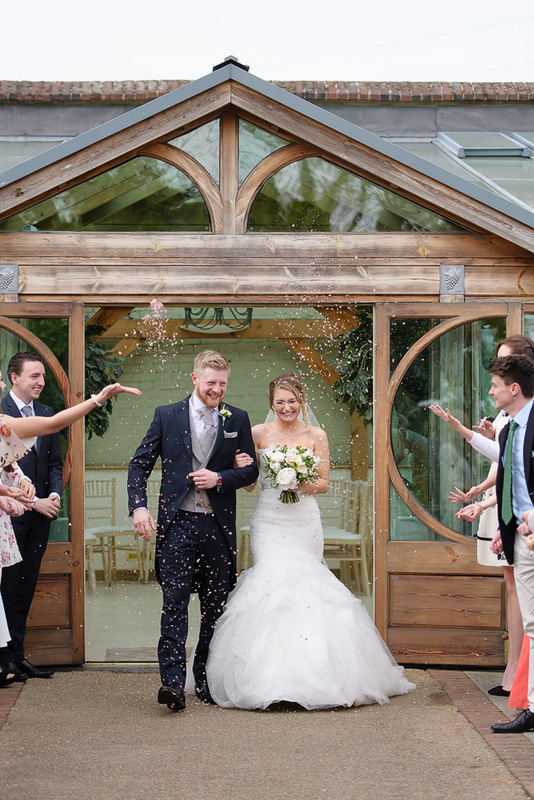 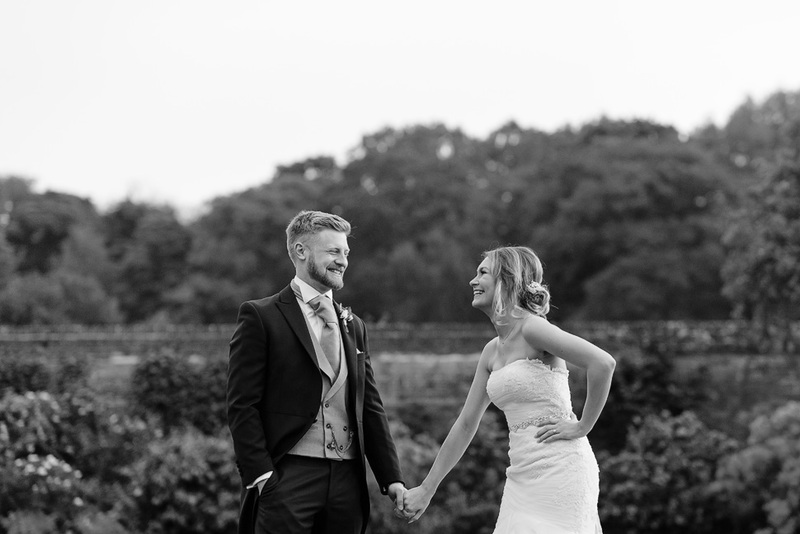 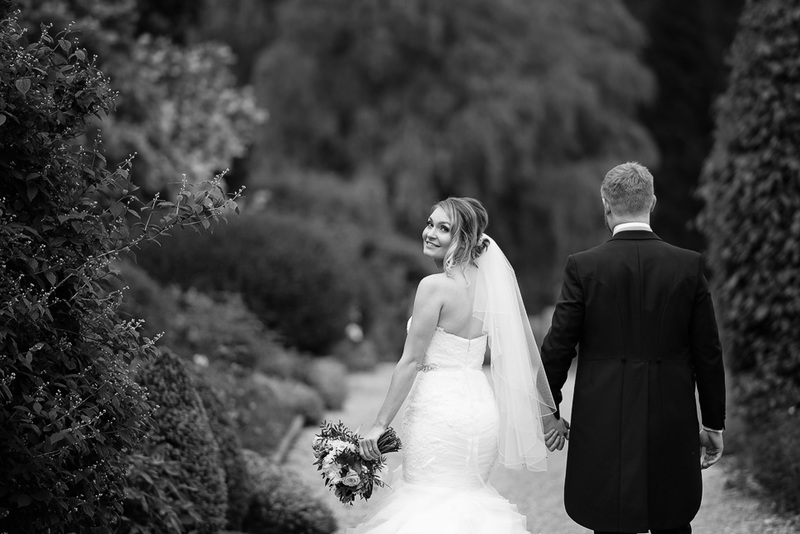 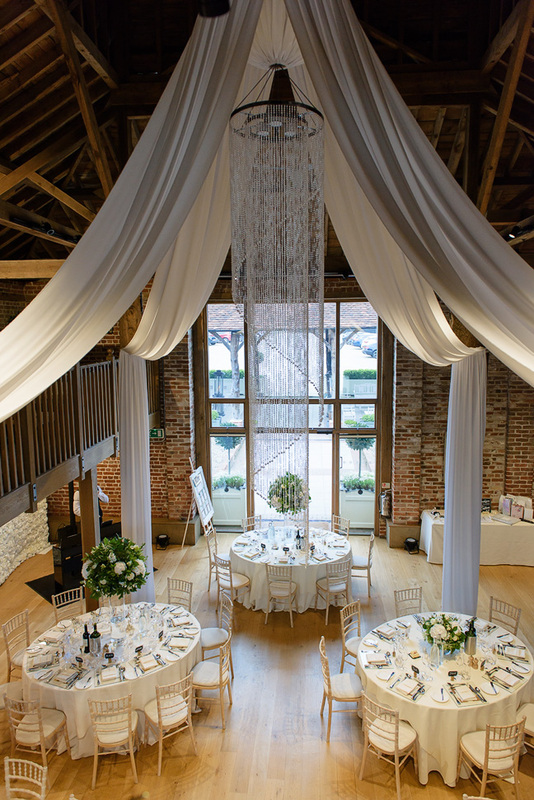 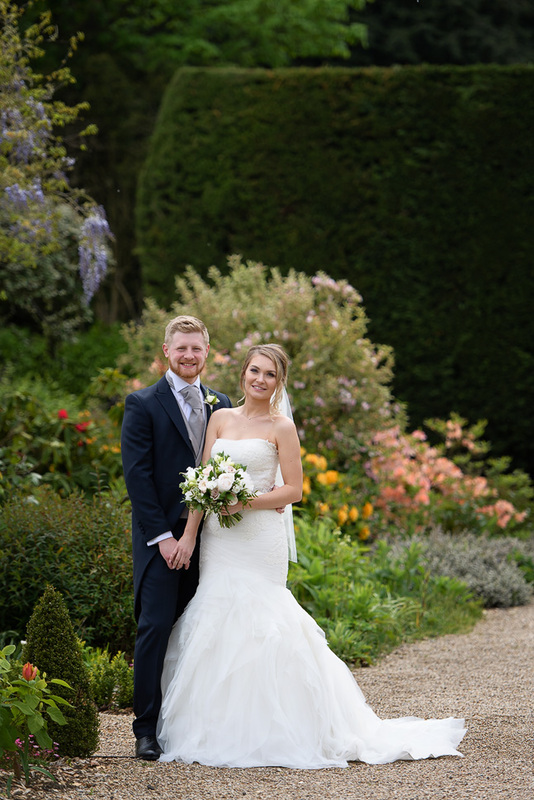 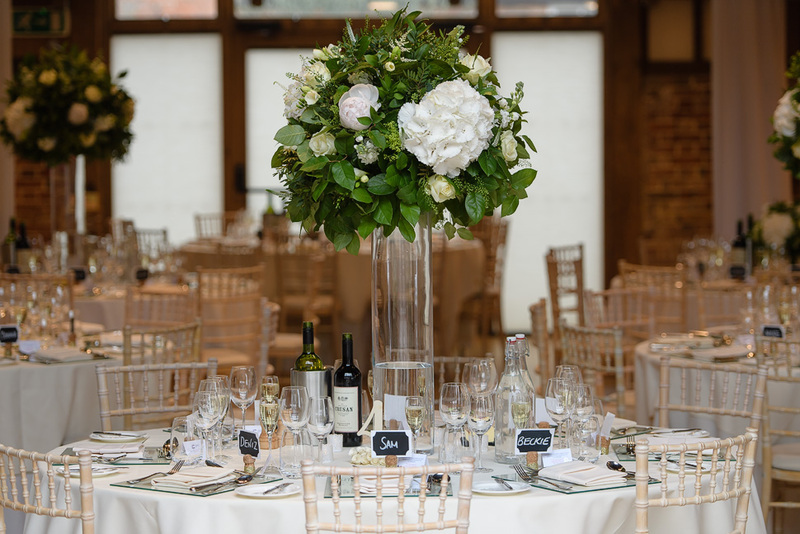 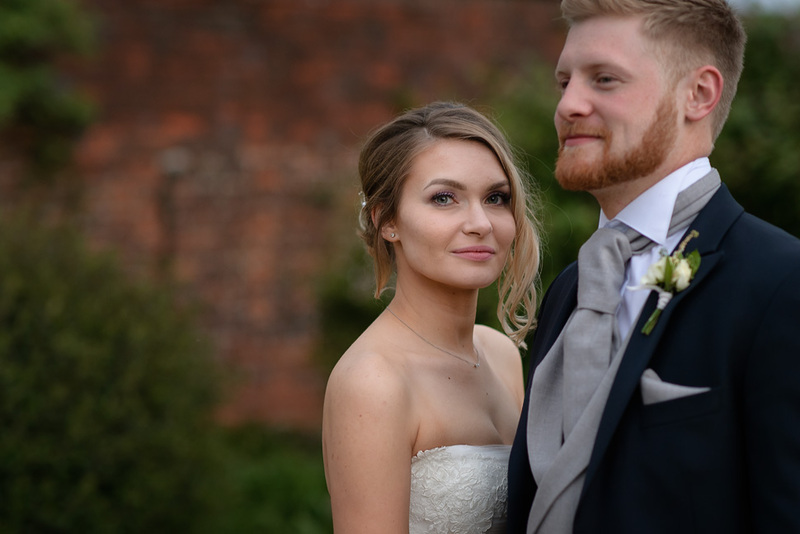 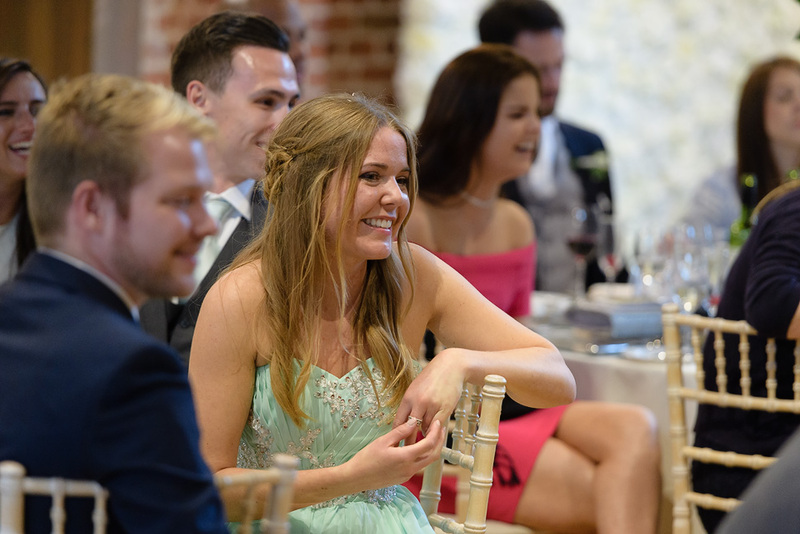 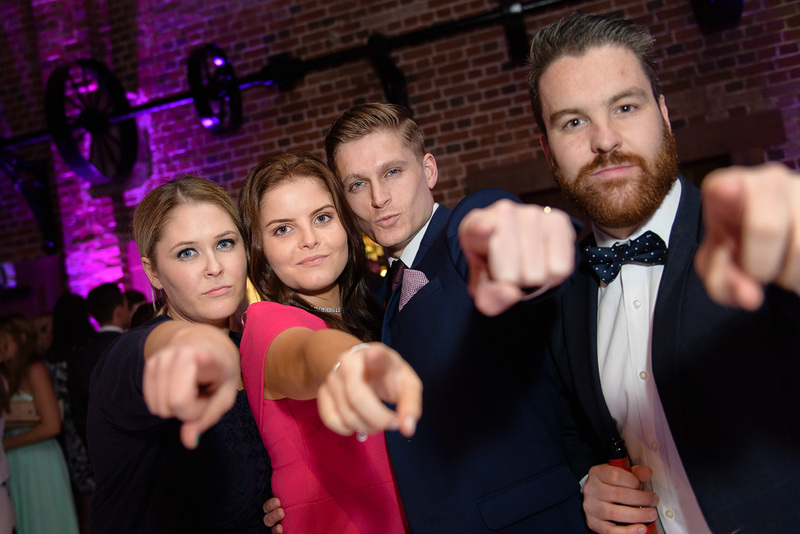 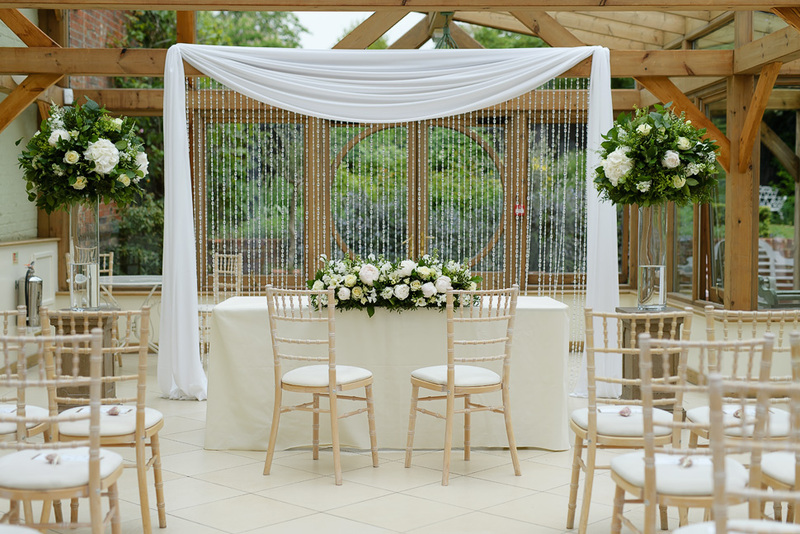 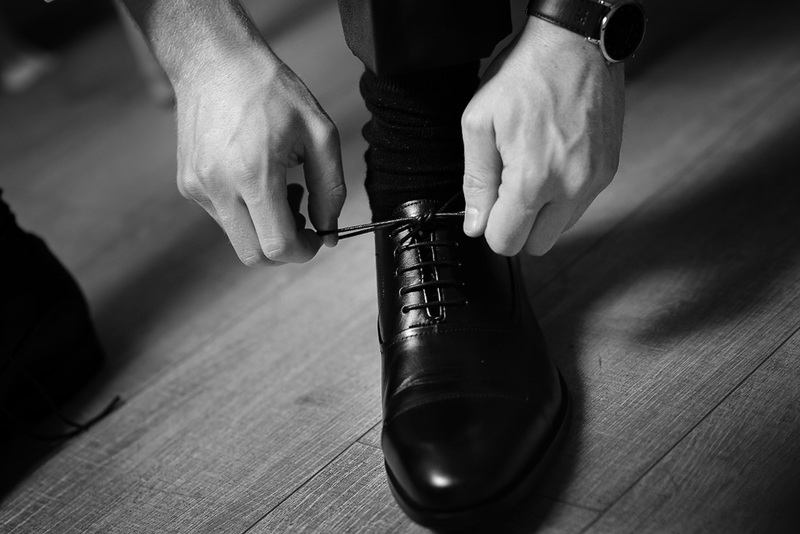 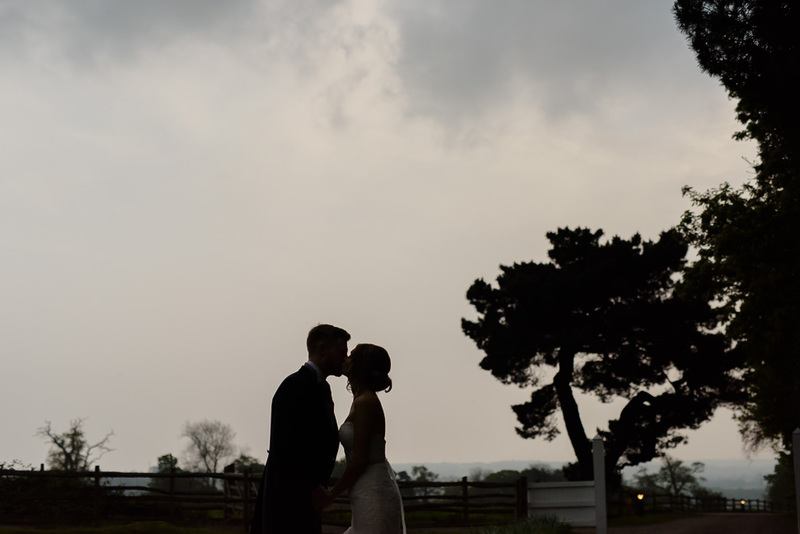 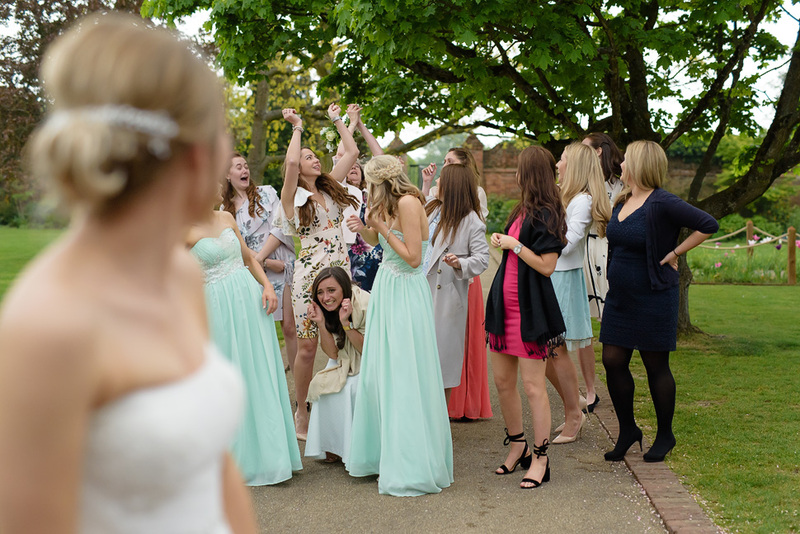 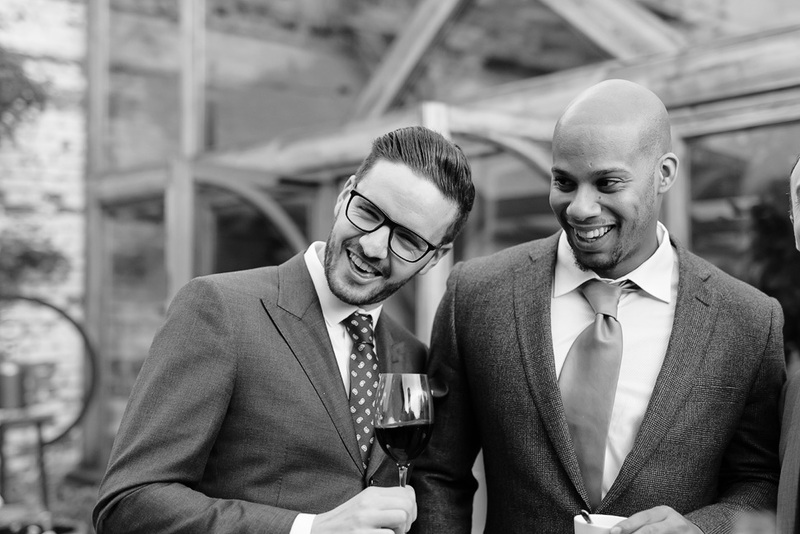 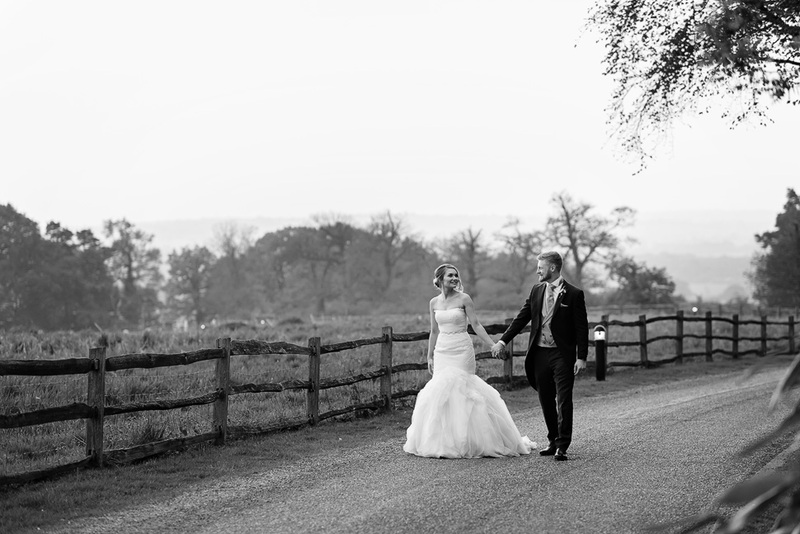 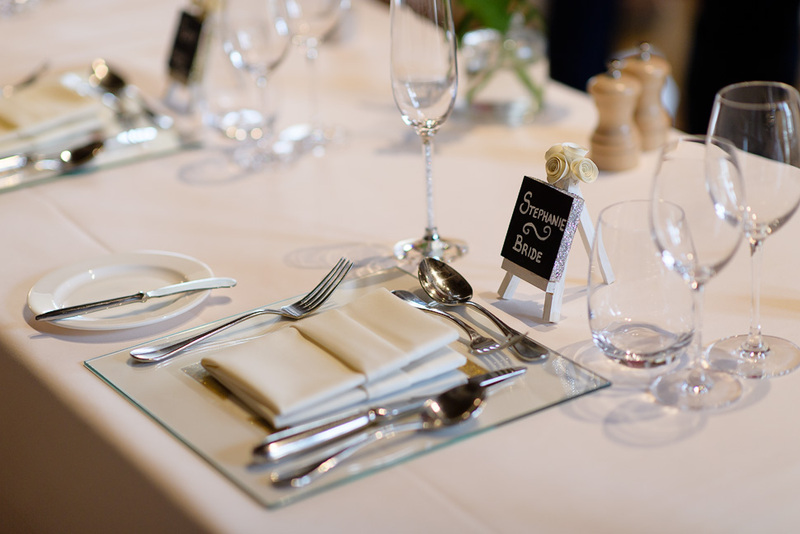 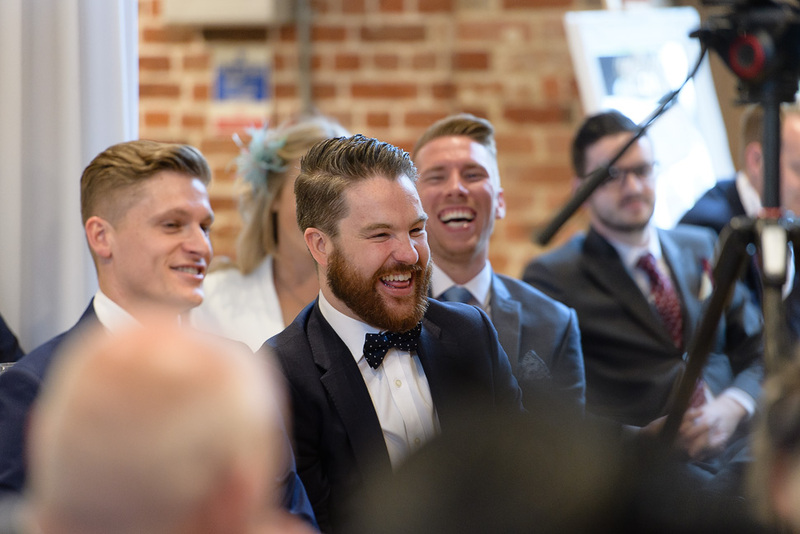 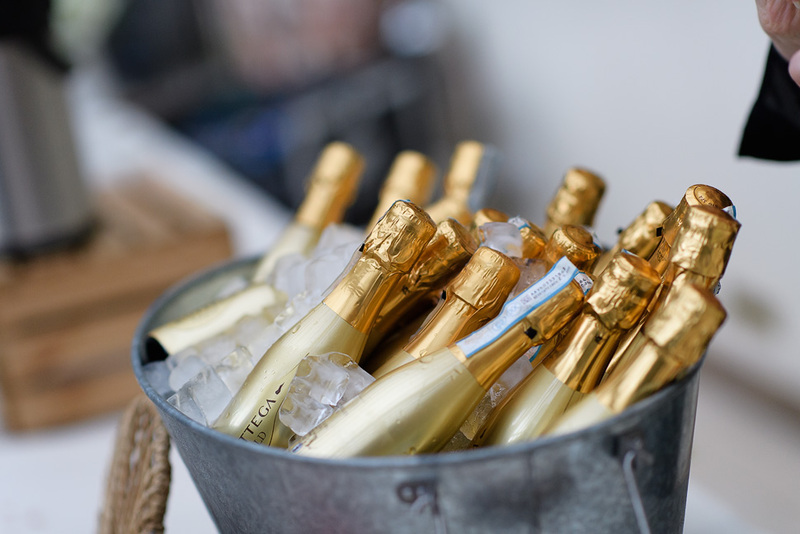 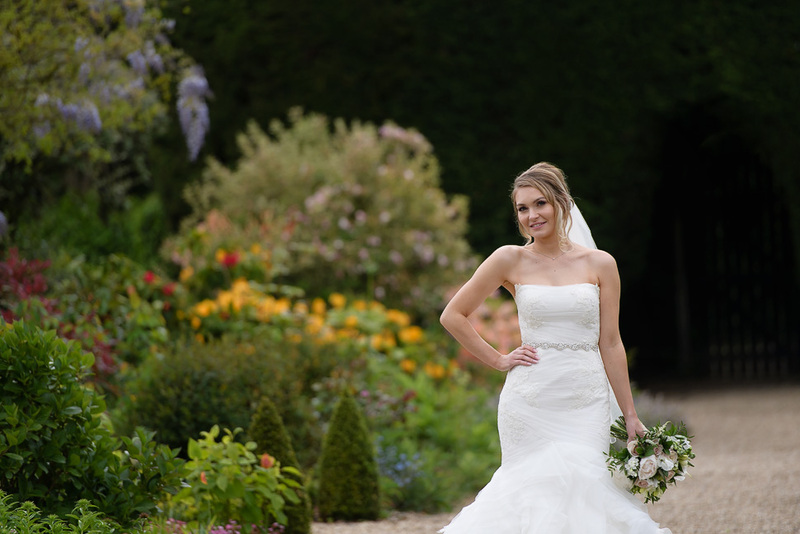 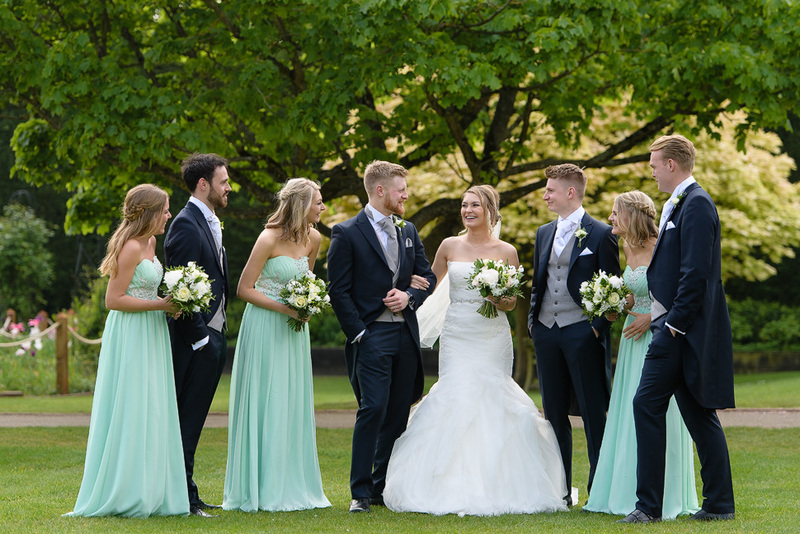 If you are planning a wedding at Gaynes Park feel free to get in touch!